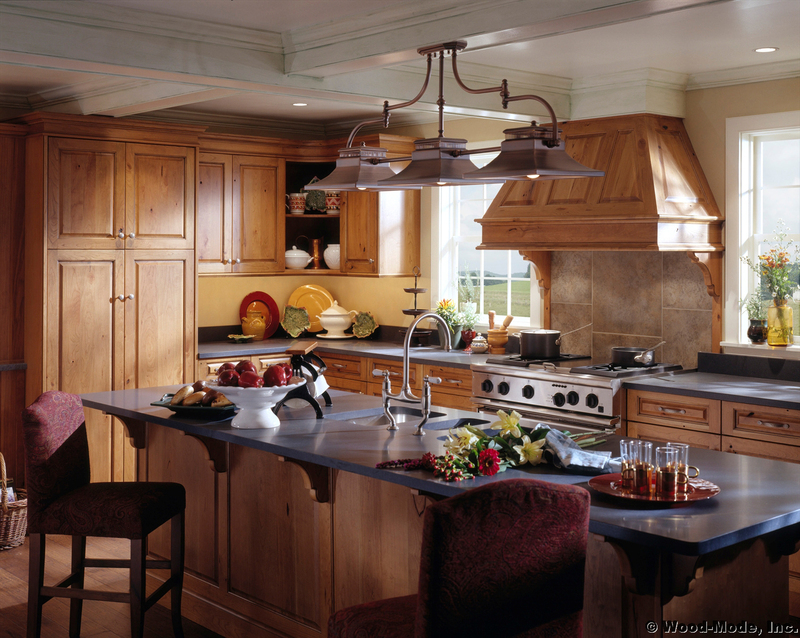 Welcome to our portfolio! 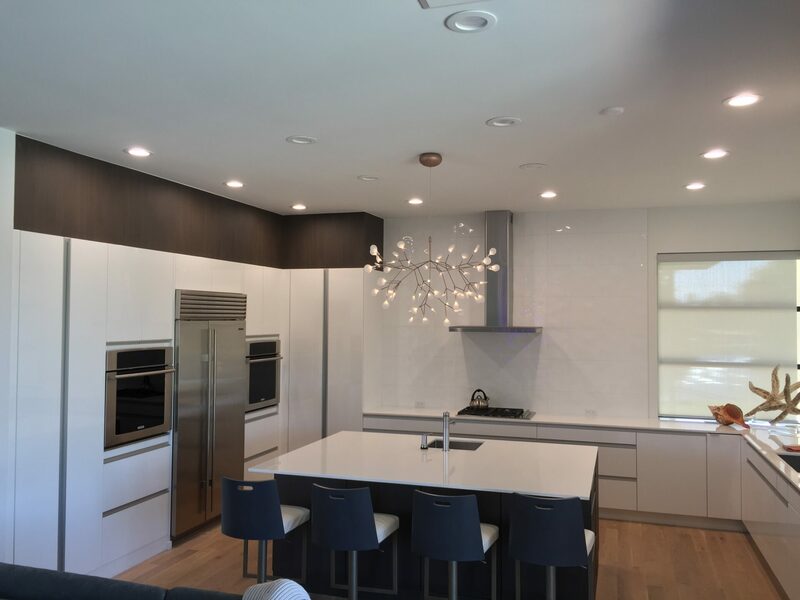 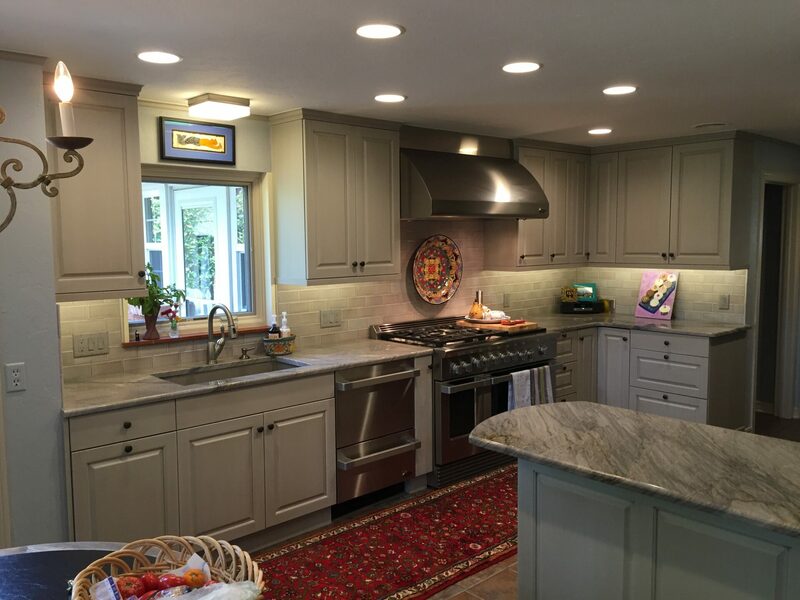 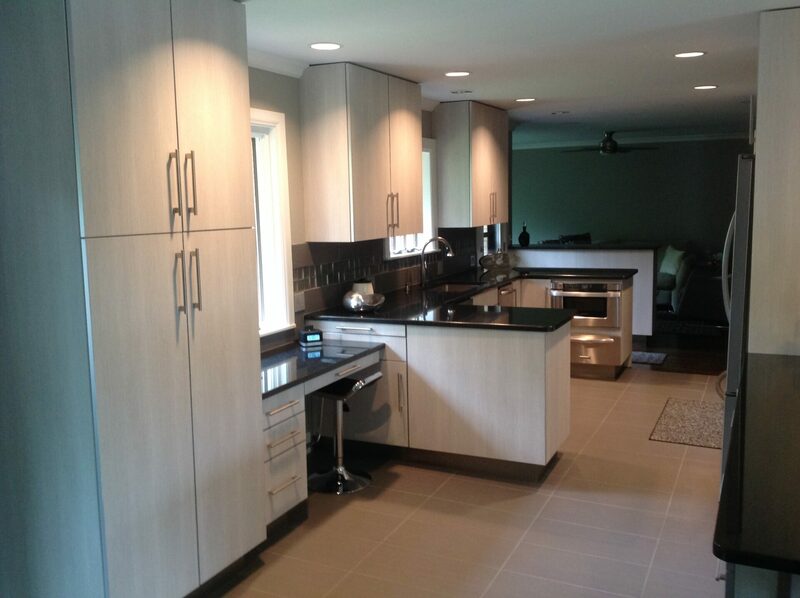 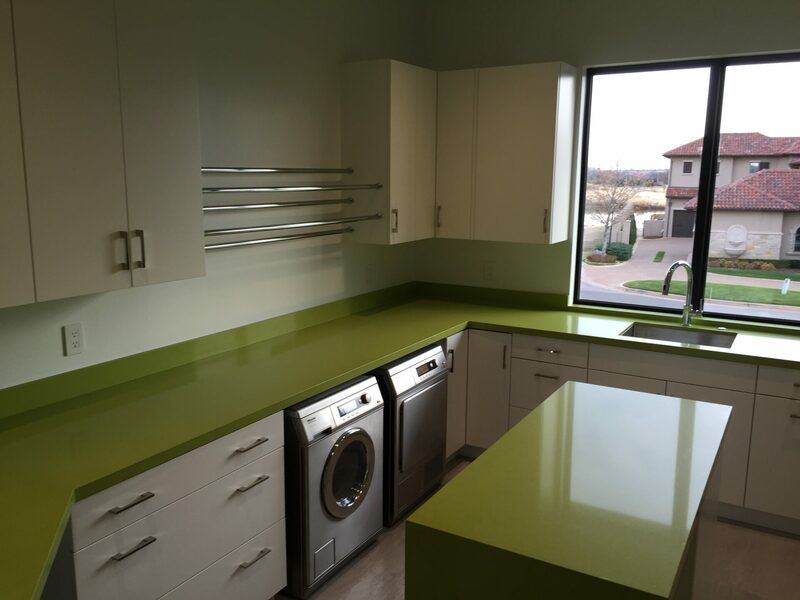 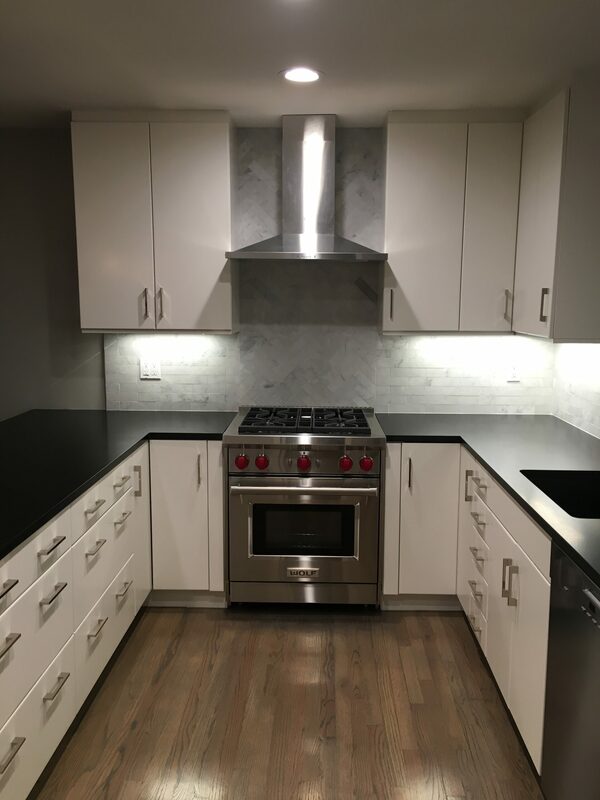 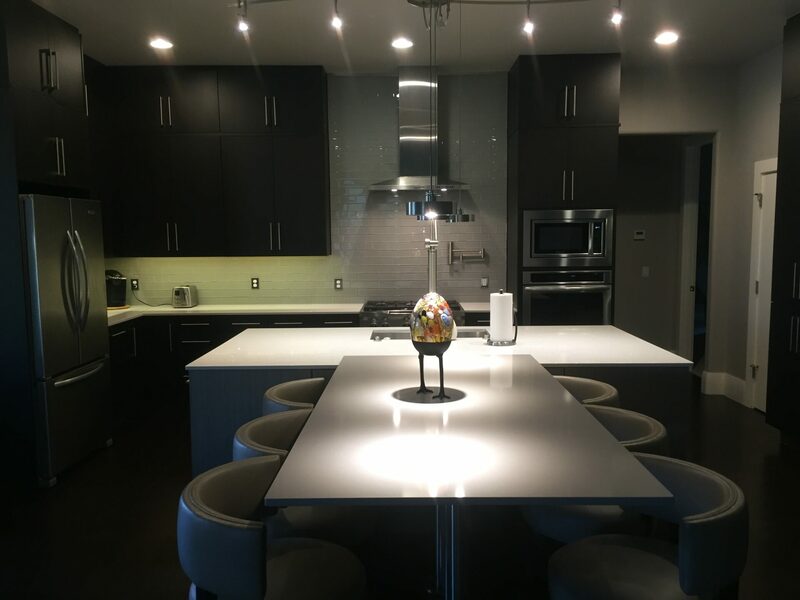 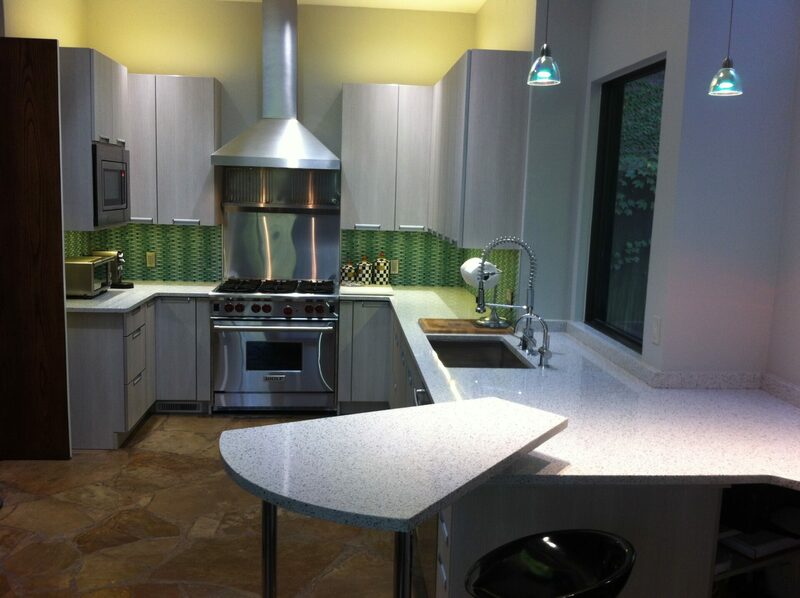 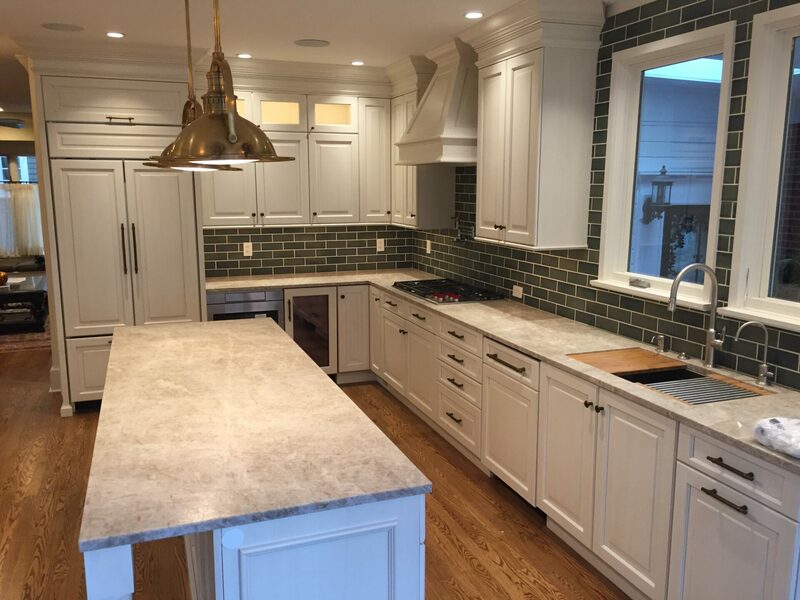 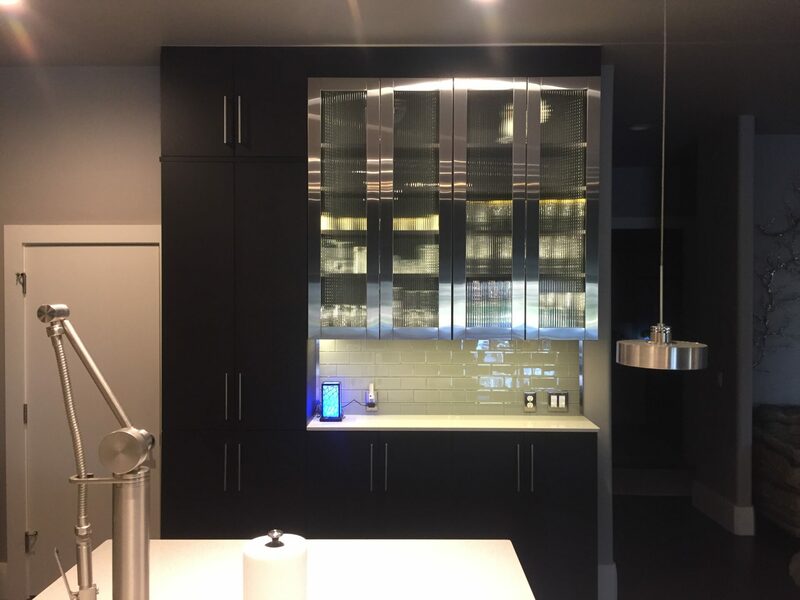 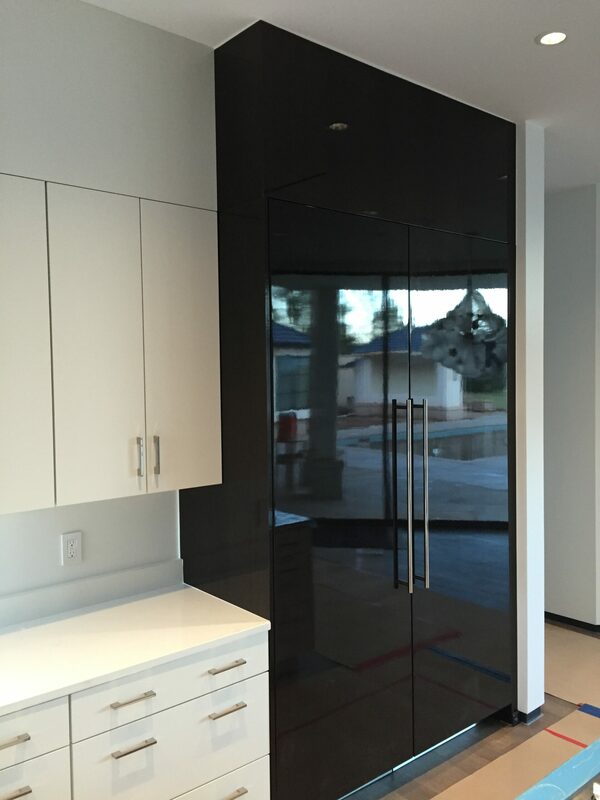 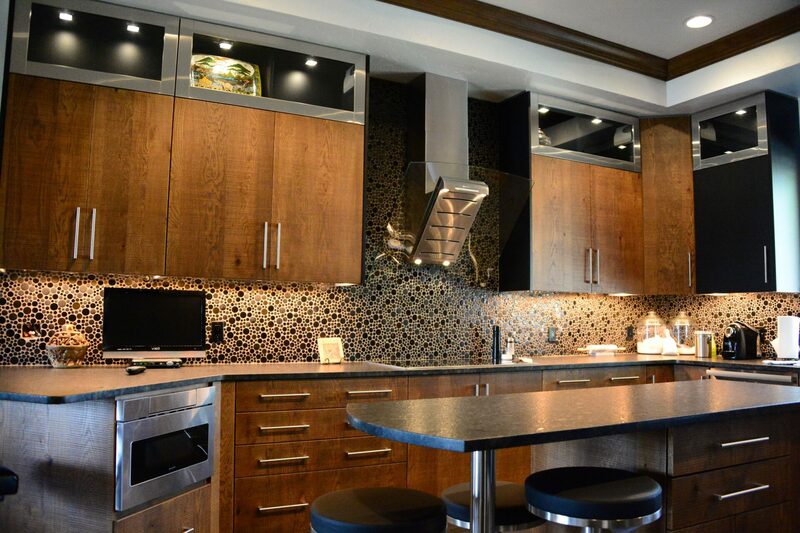 We’ve included a selection of images to showcase our custom kitchens and kitchen improvements. 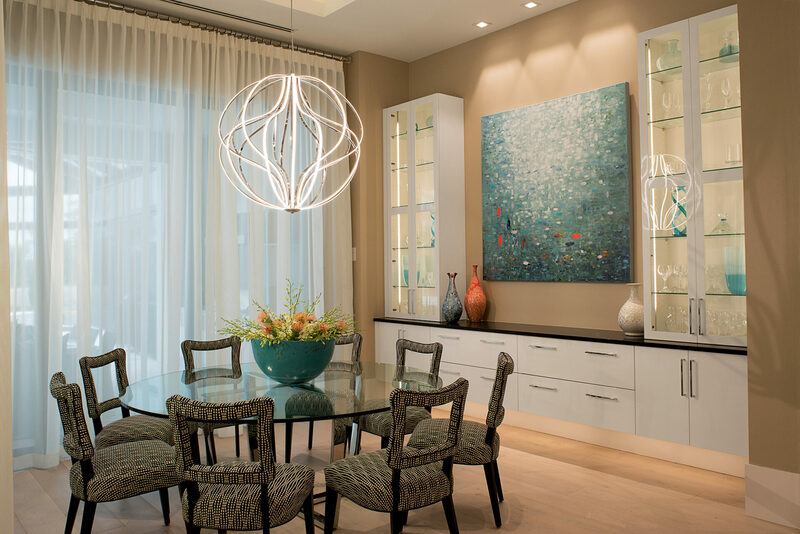 If you find something you like, contact us here to review the process. 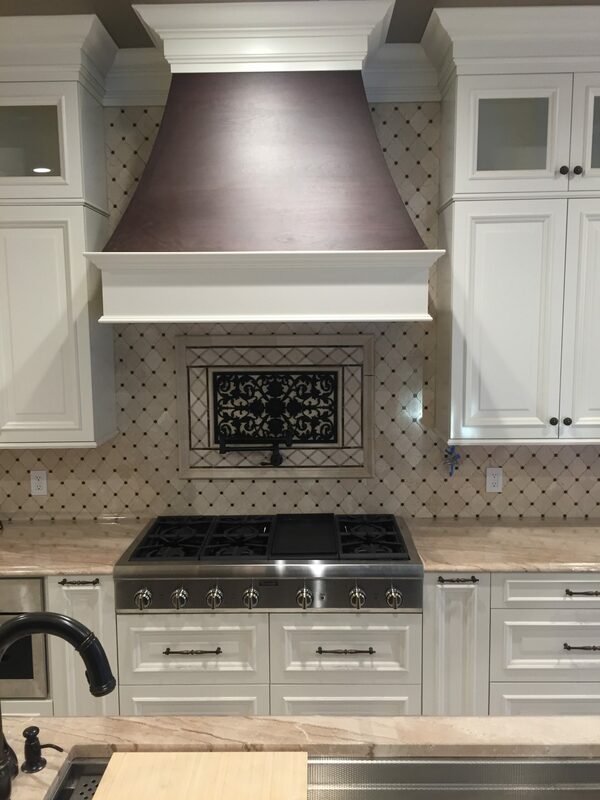 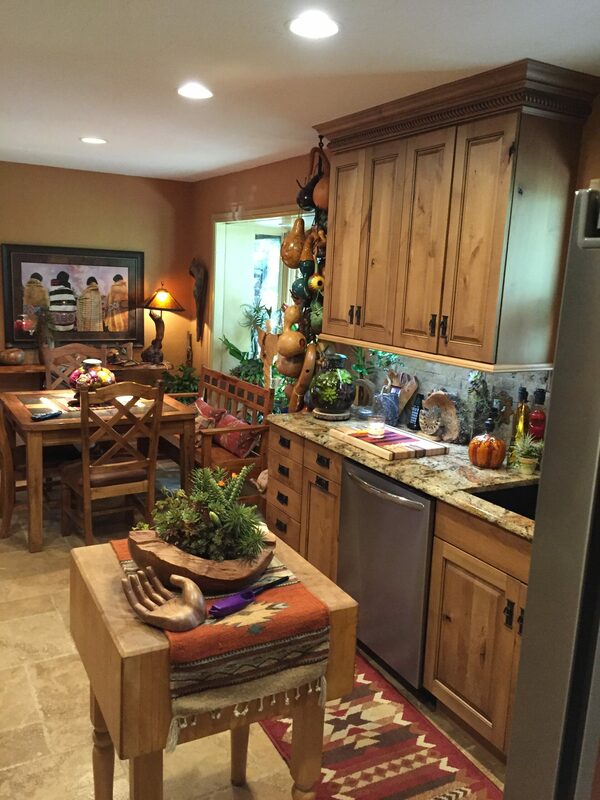 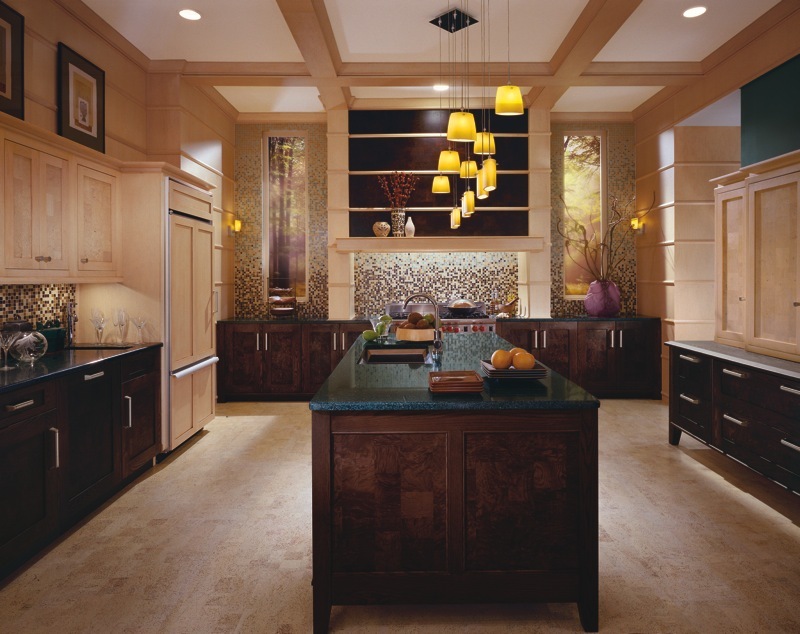 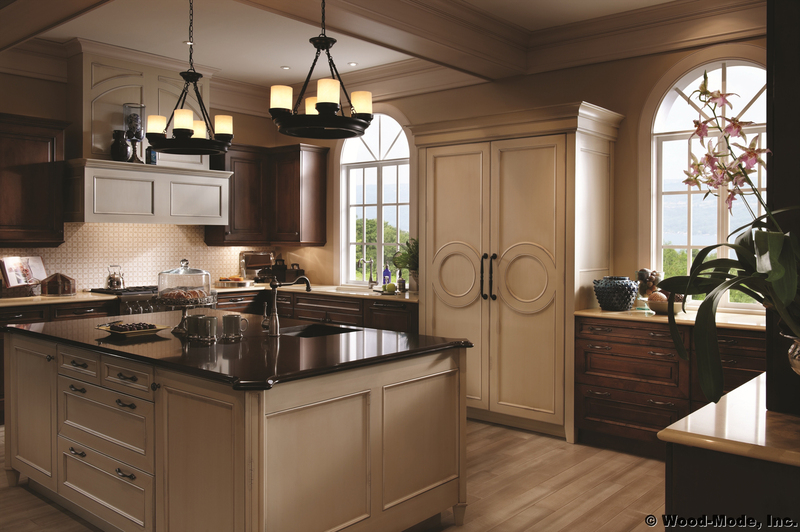 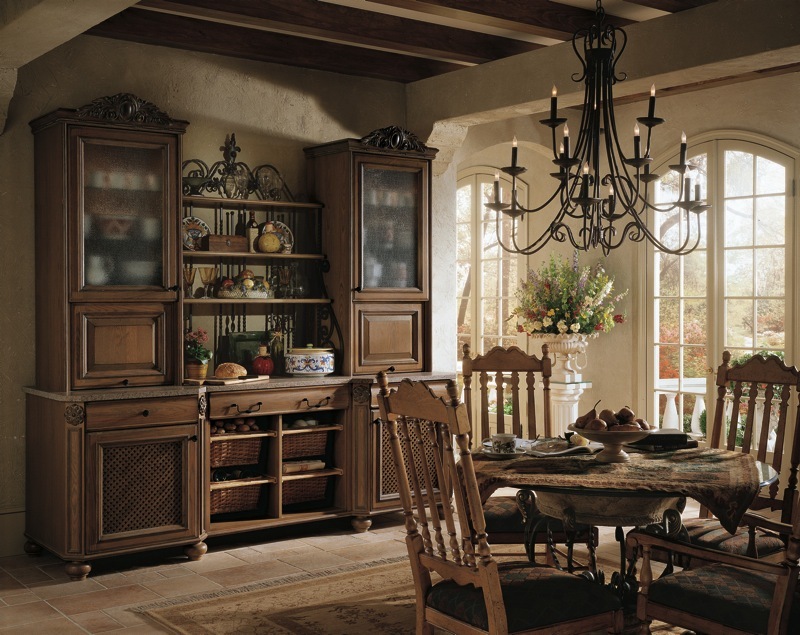 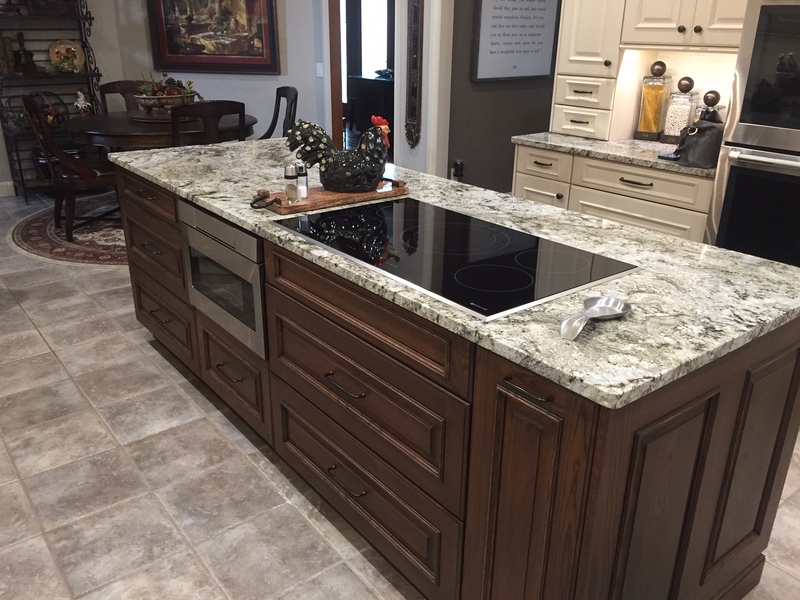 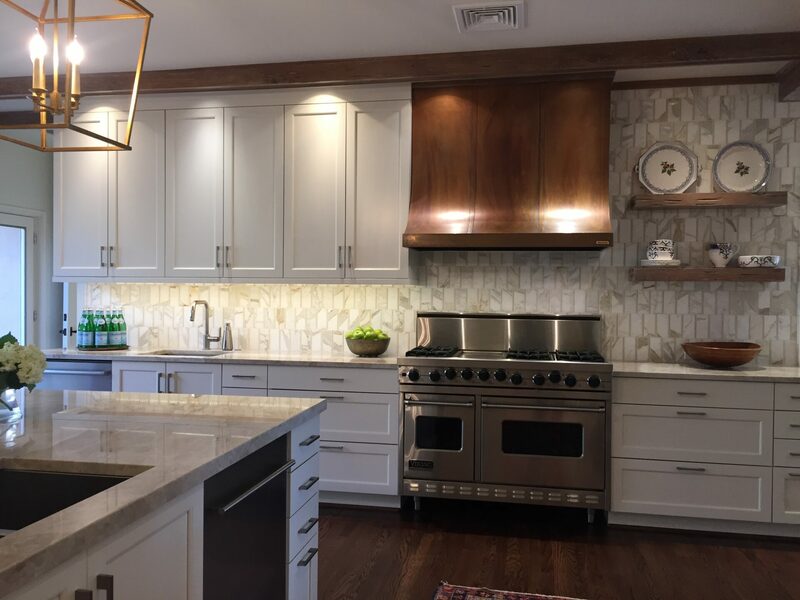 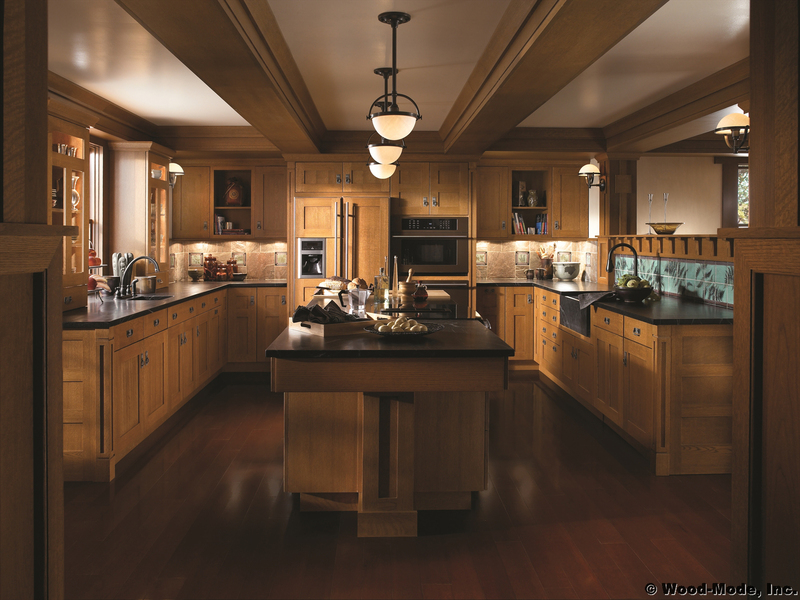 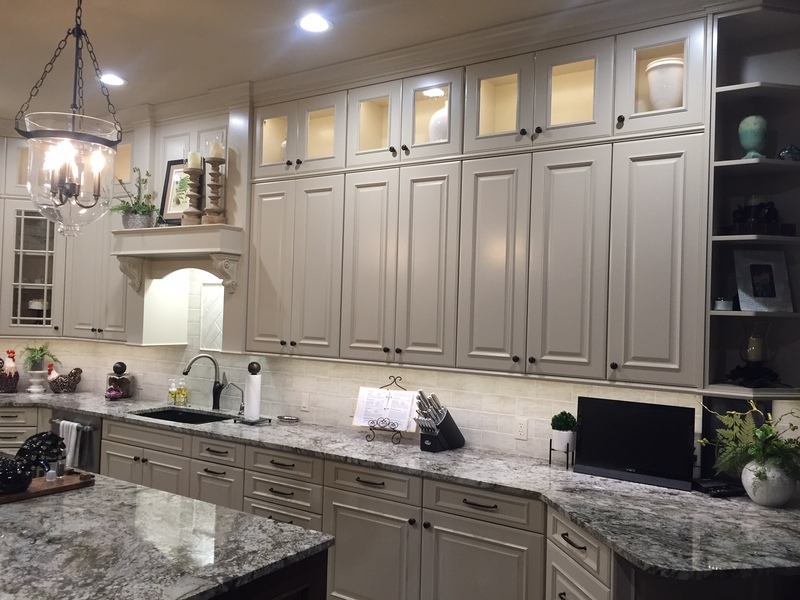 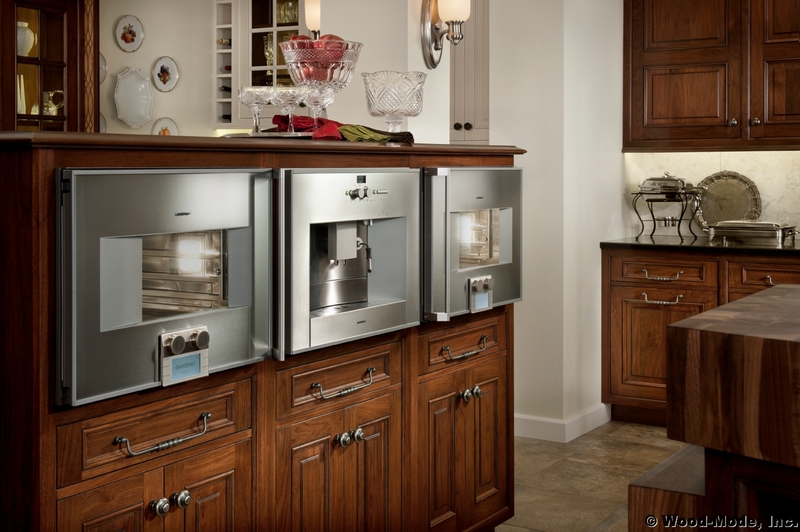 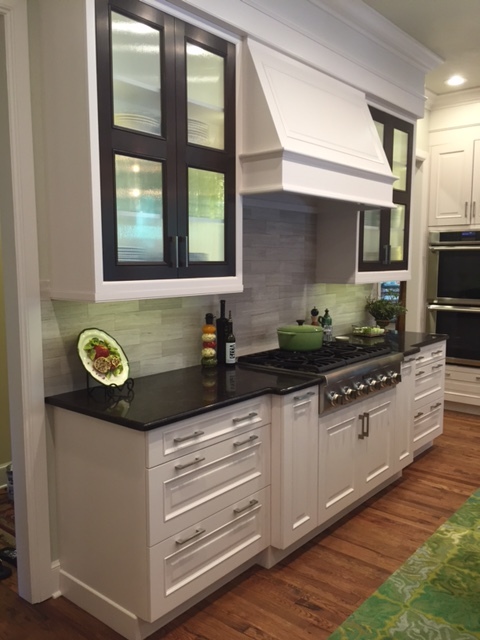 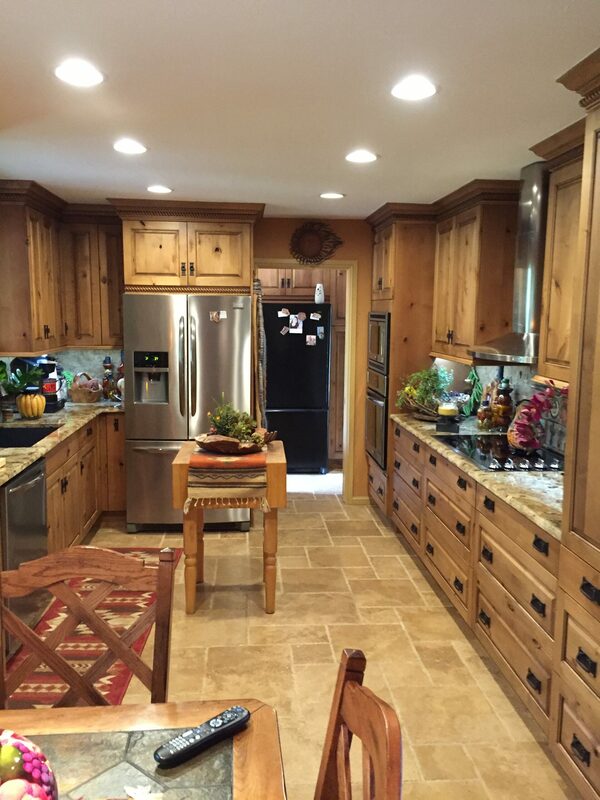 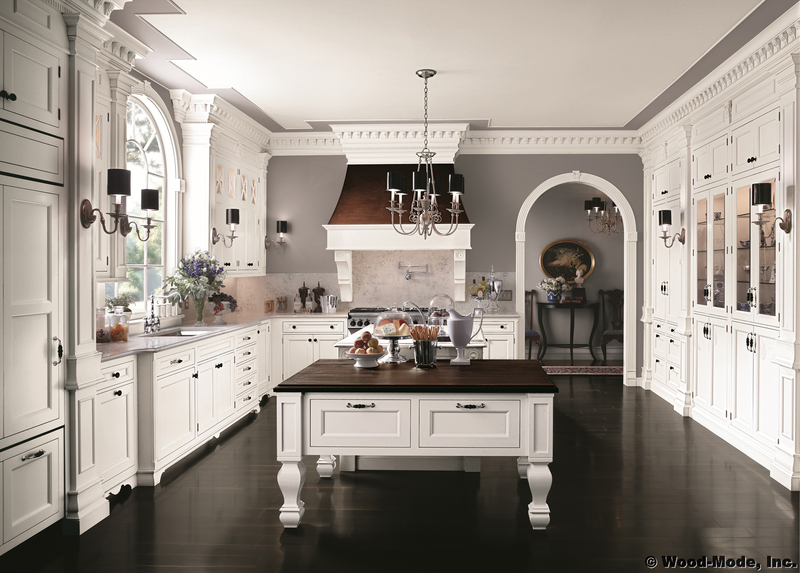 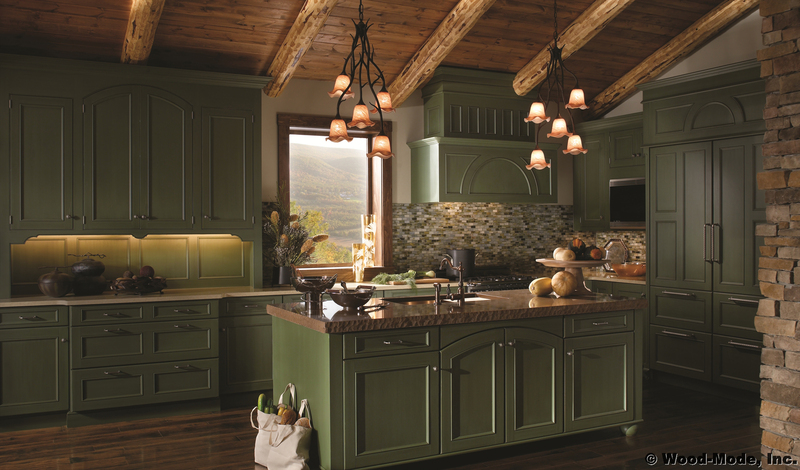 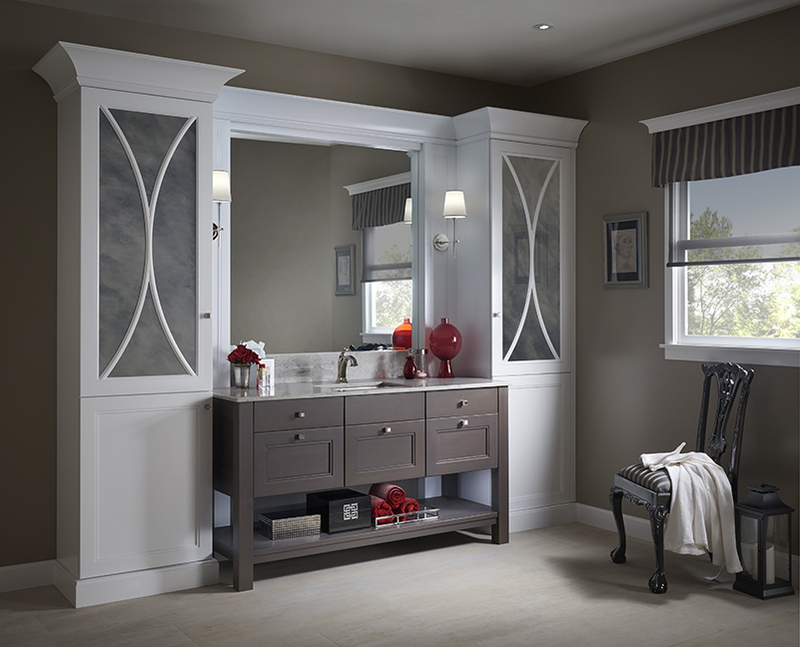 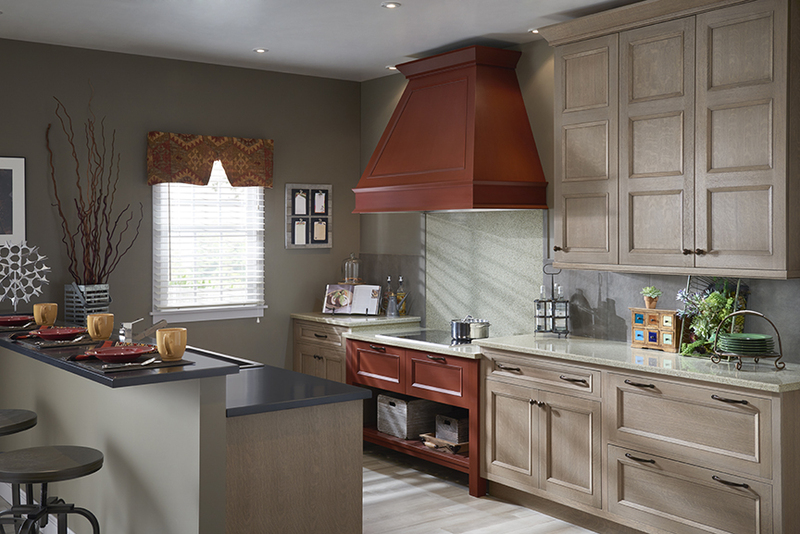 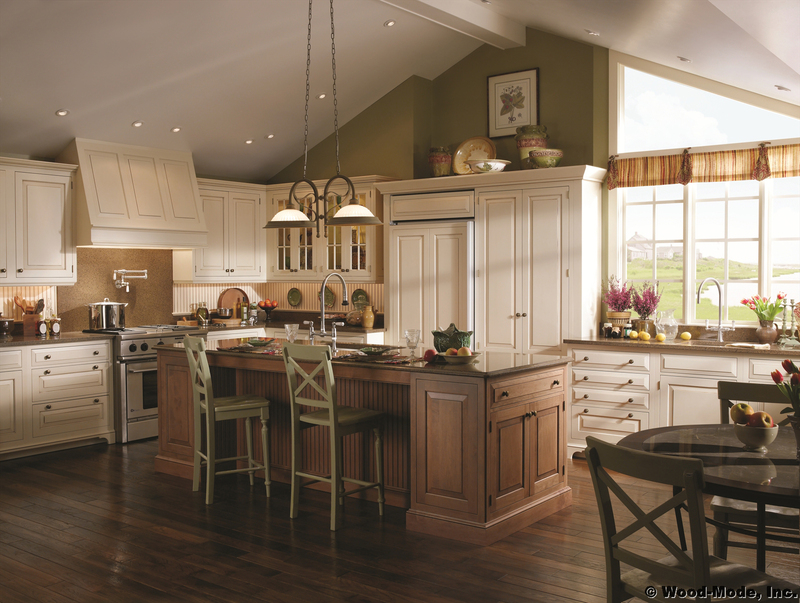 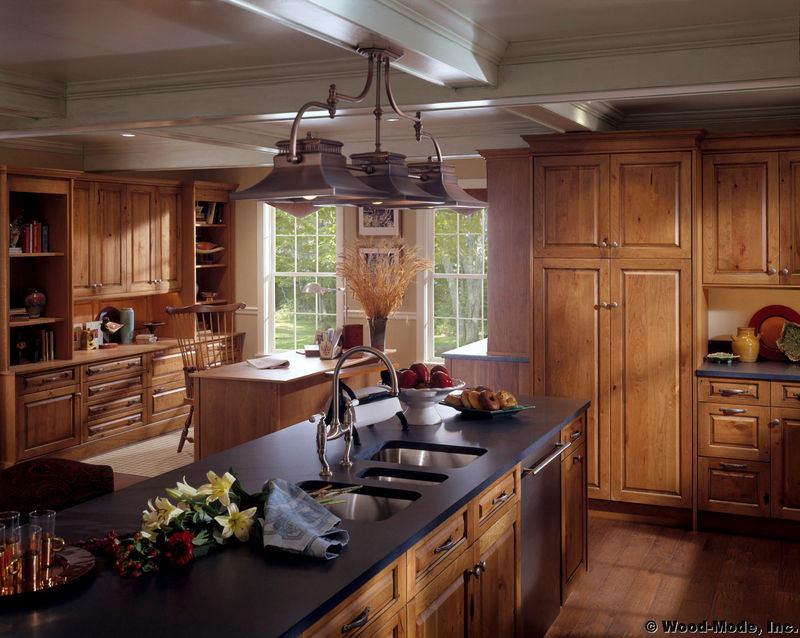 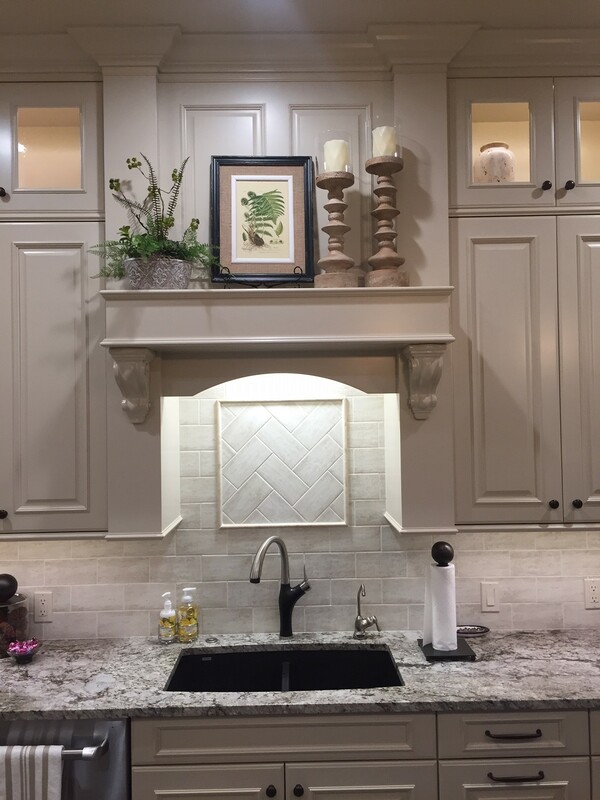 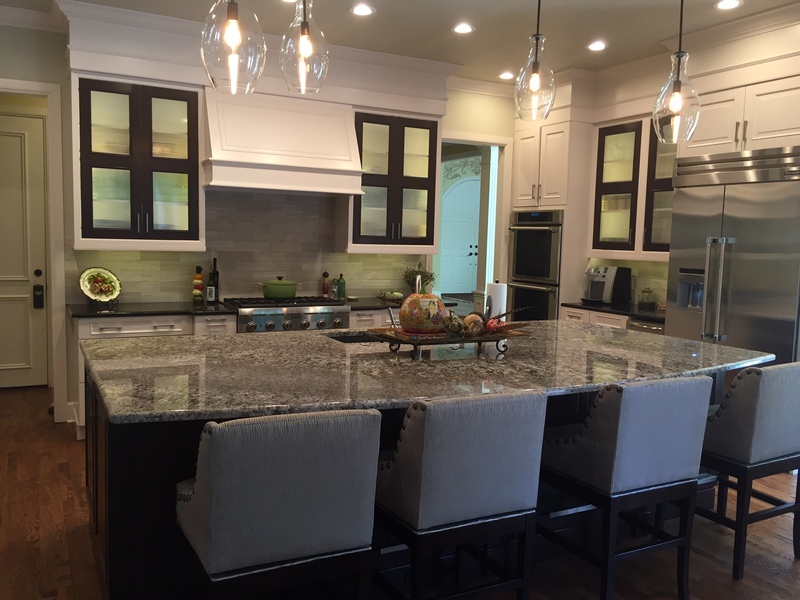 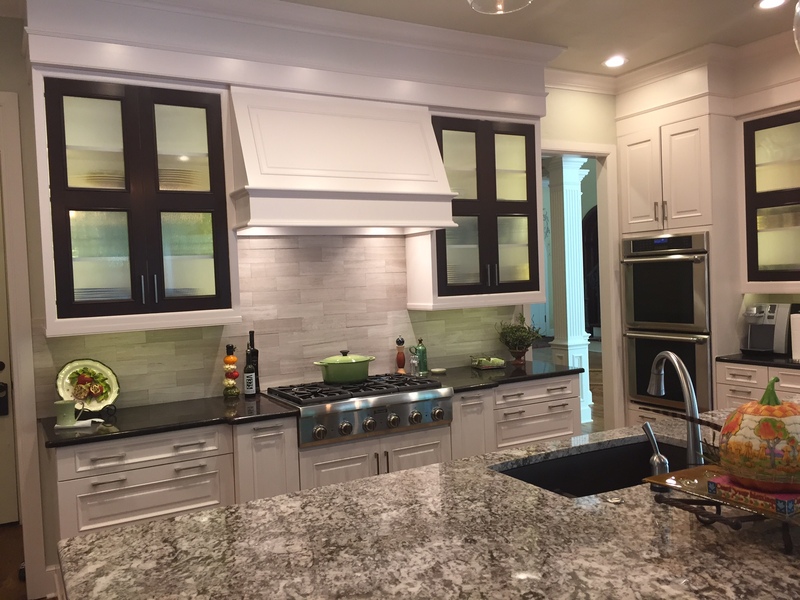 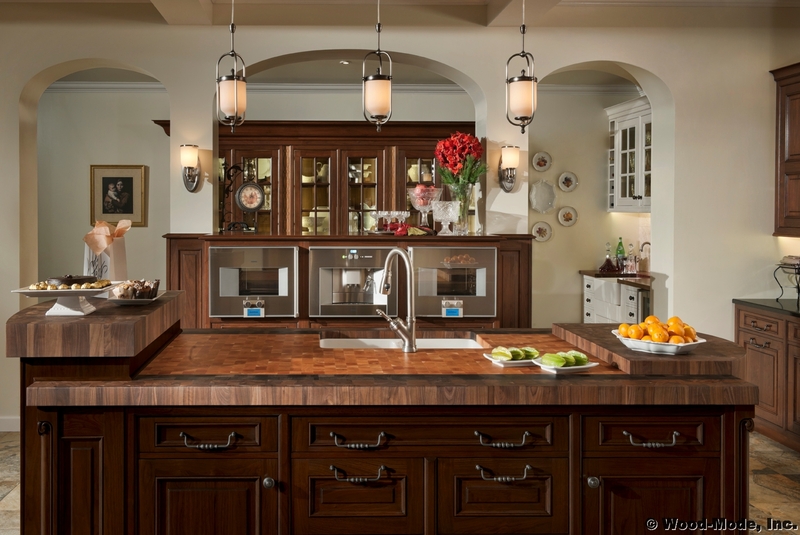 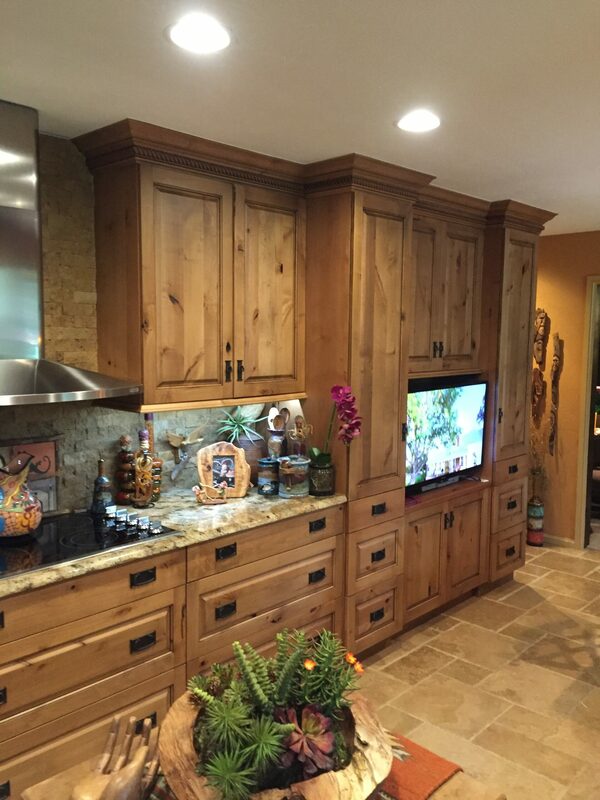 Wood-Mode and and Brookhaven are exquisite custom built cabinets for your lifestyle. 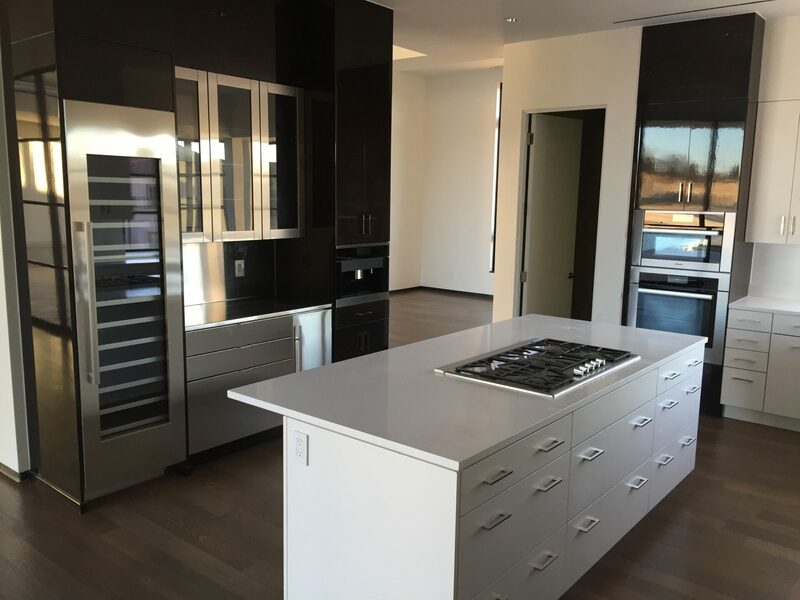 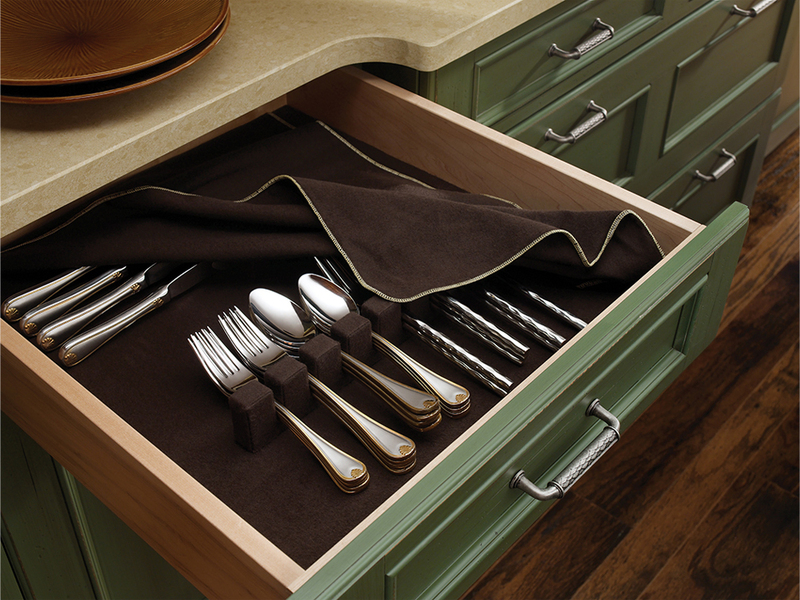 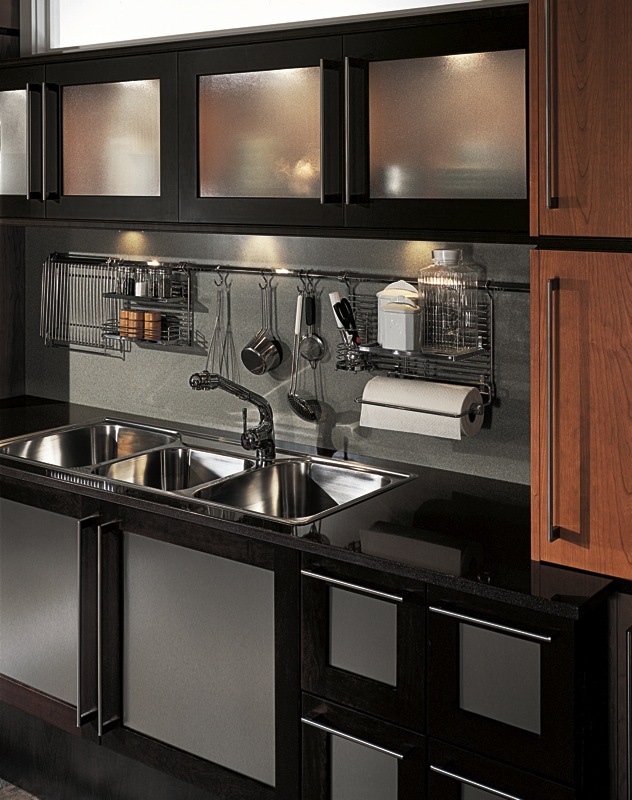 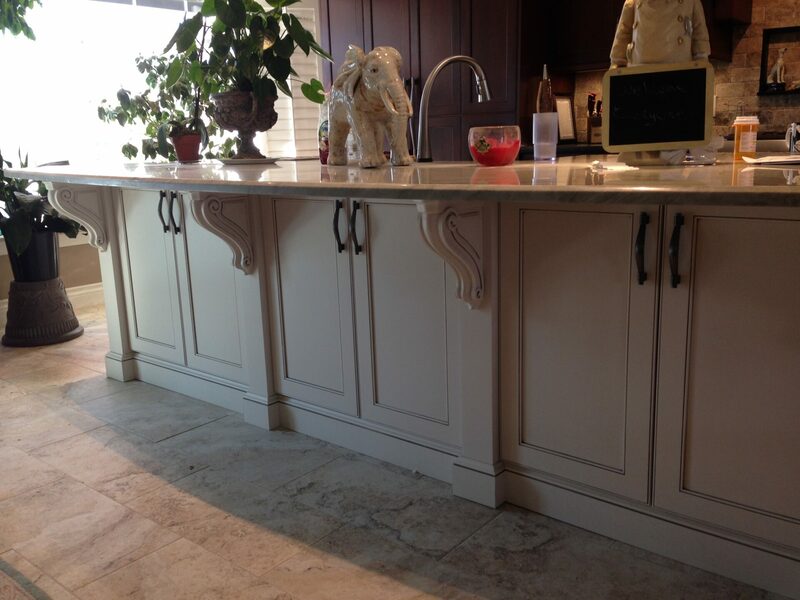 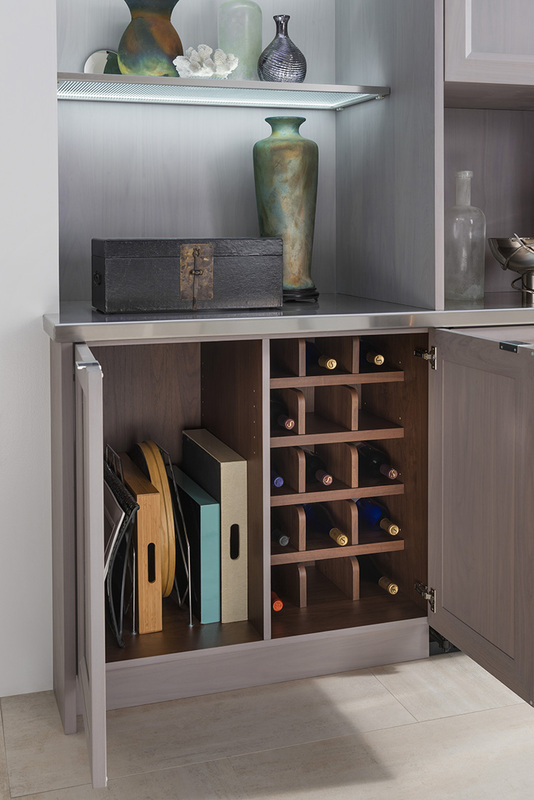 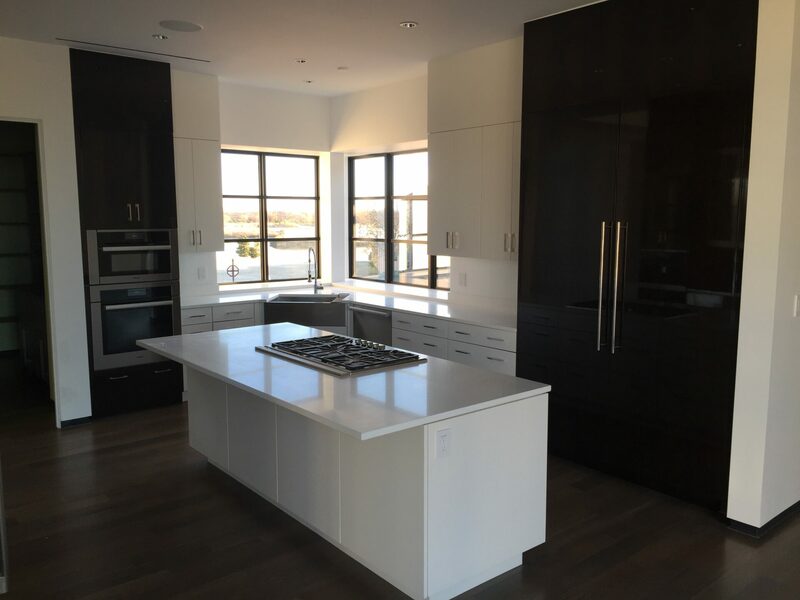 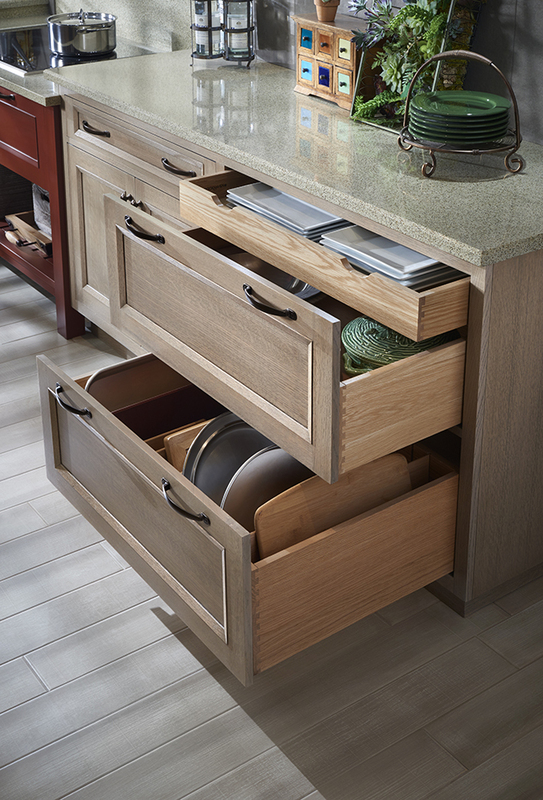 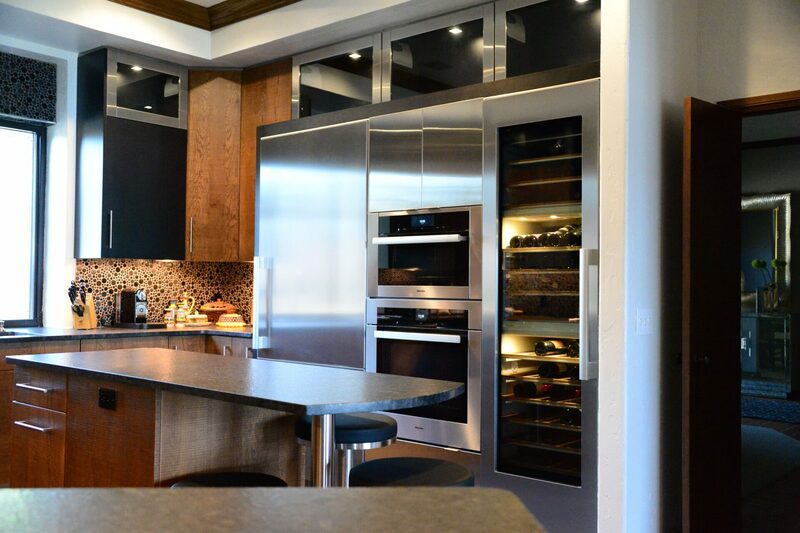 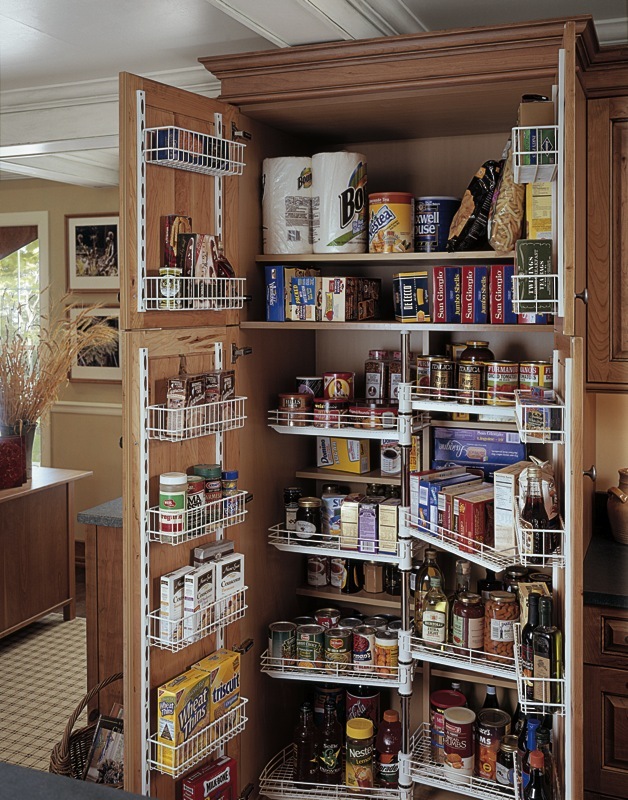 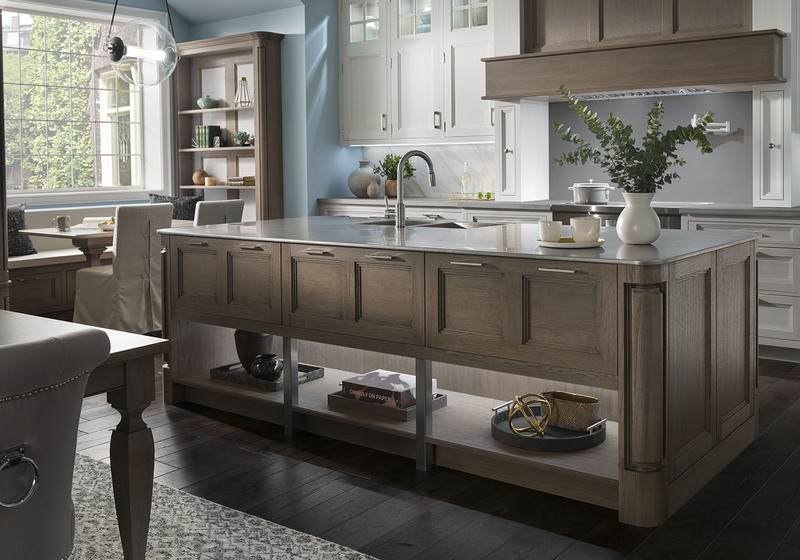 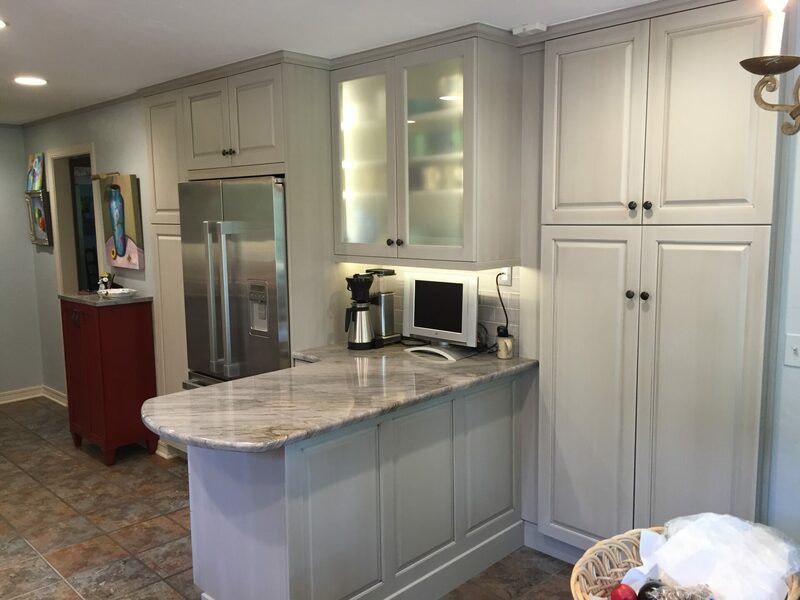 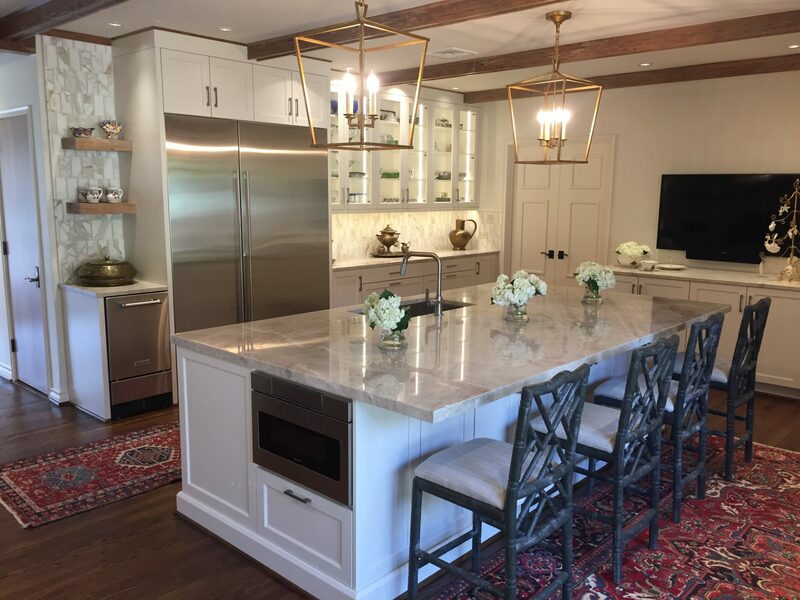 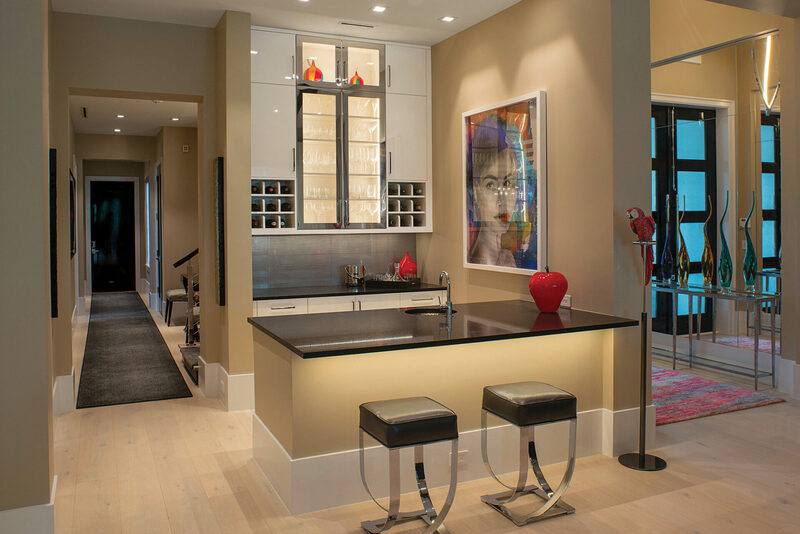 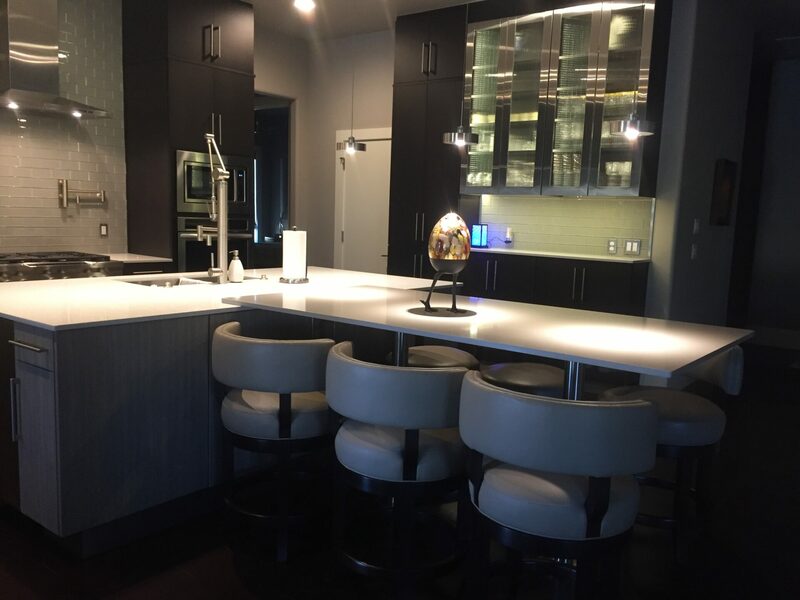 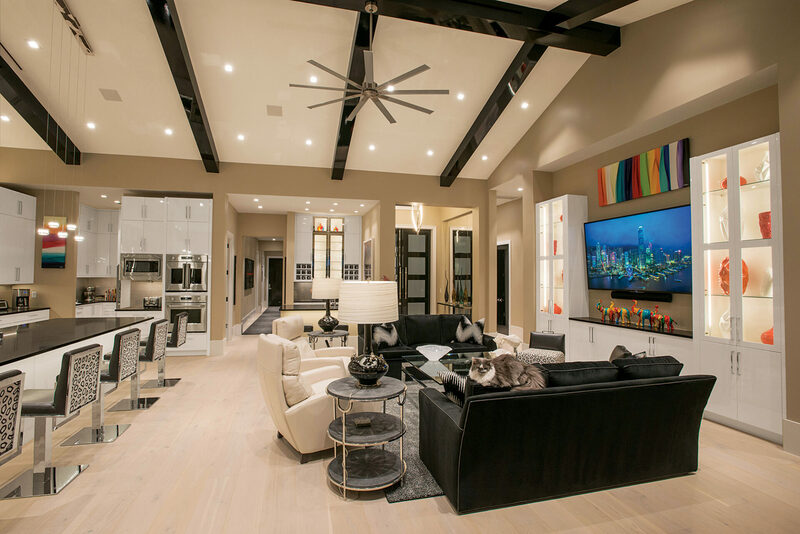 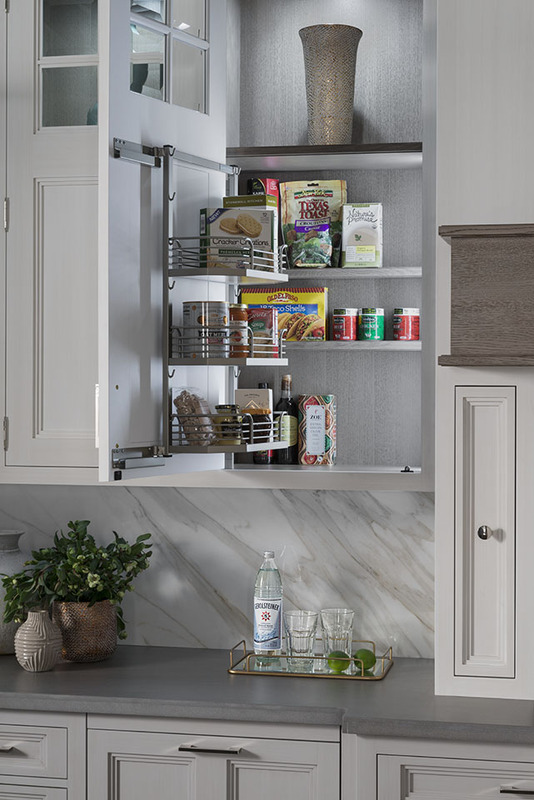 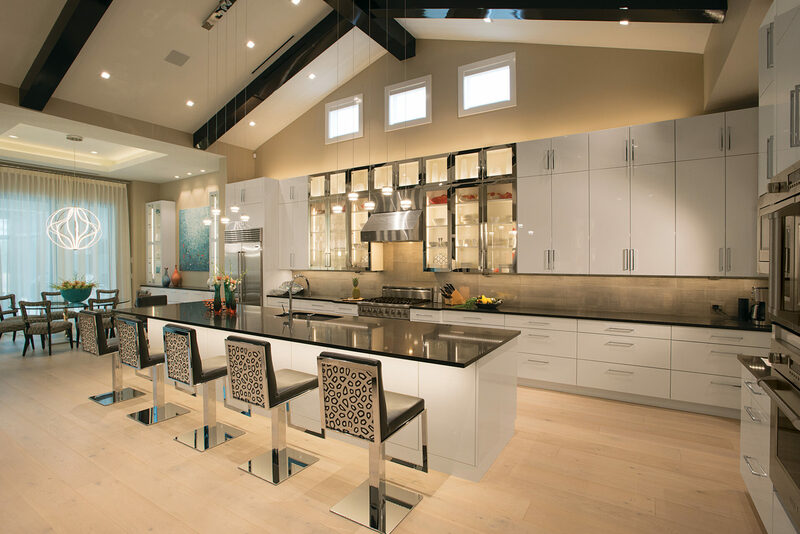 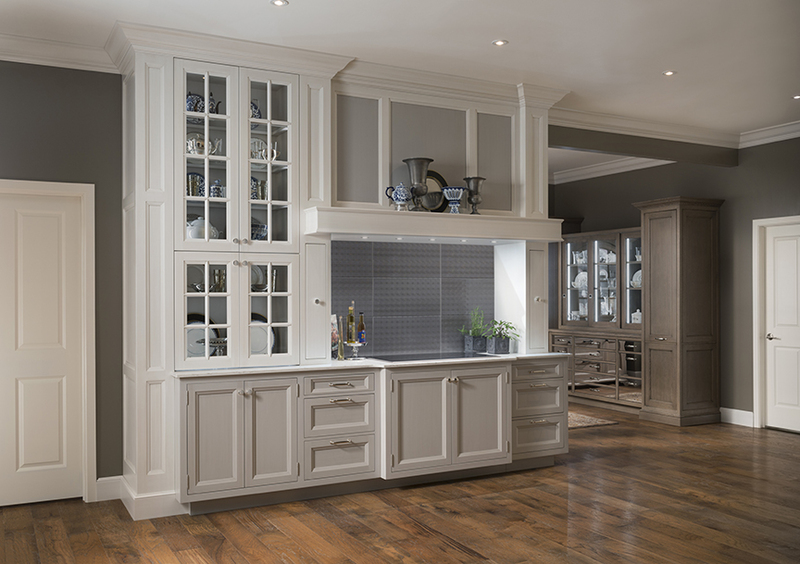 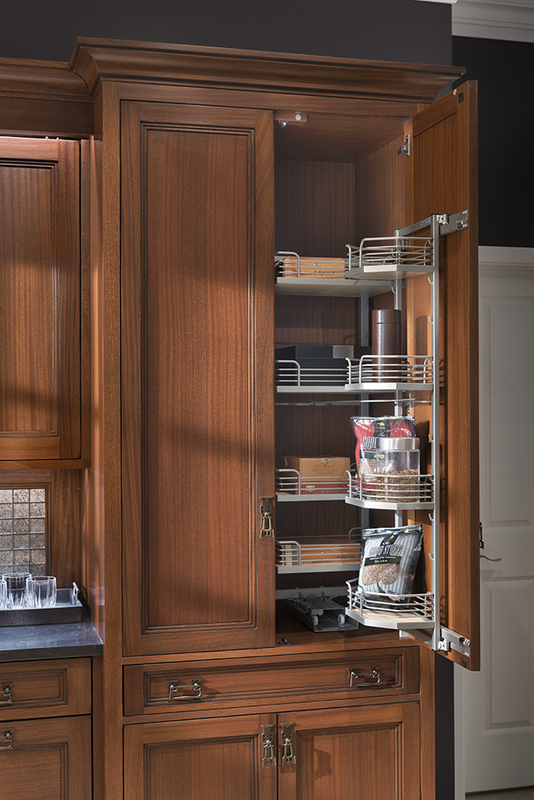 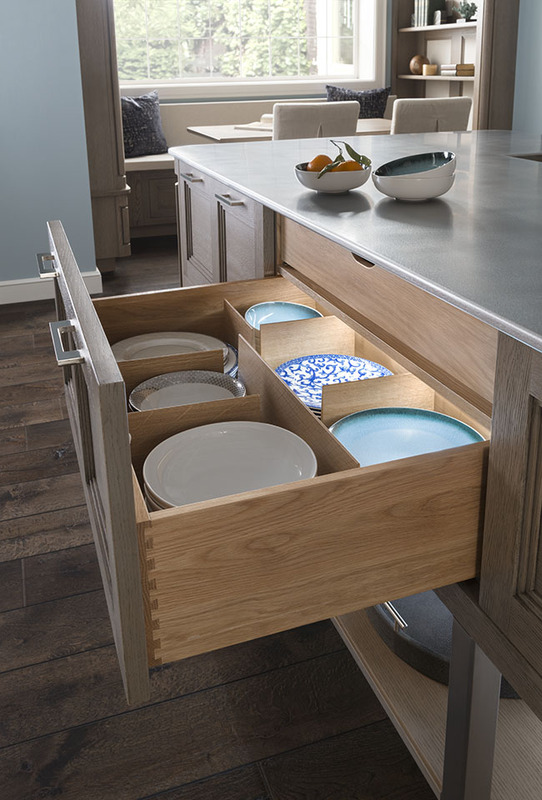 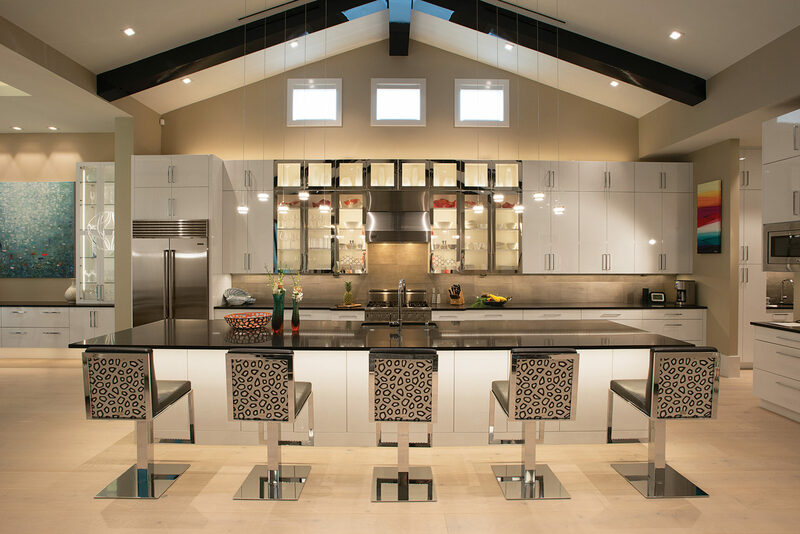 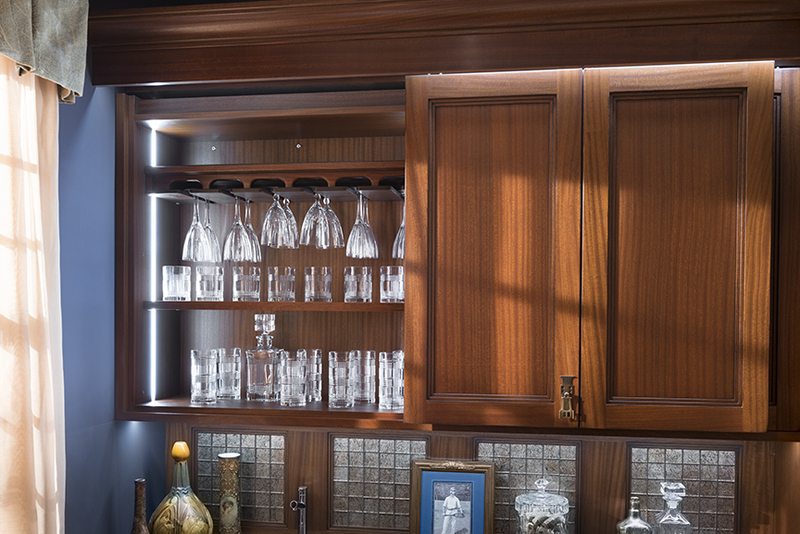 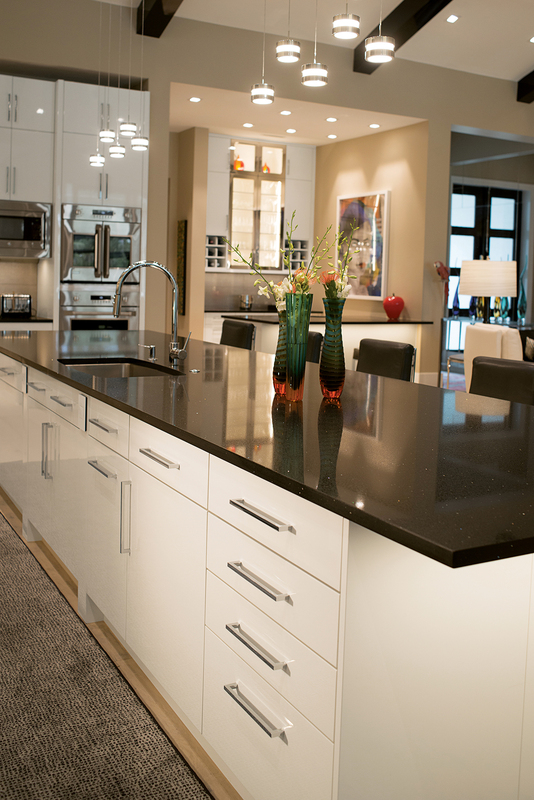 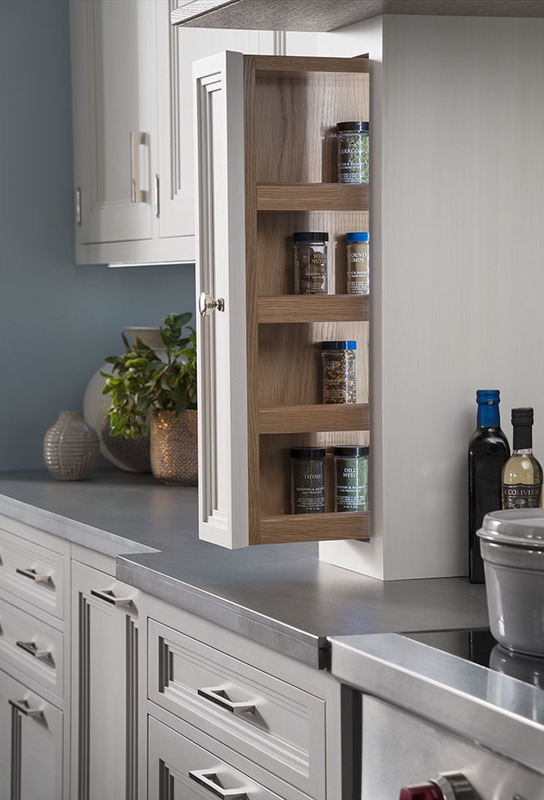 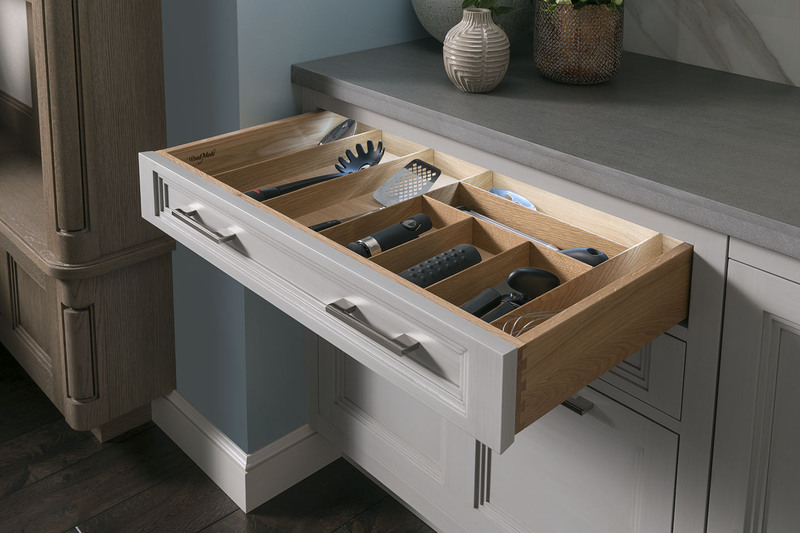 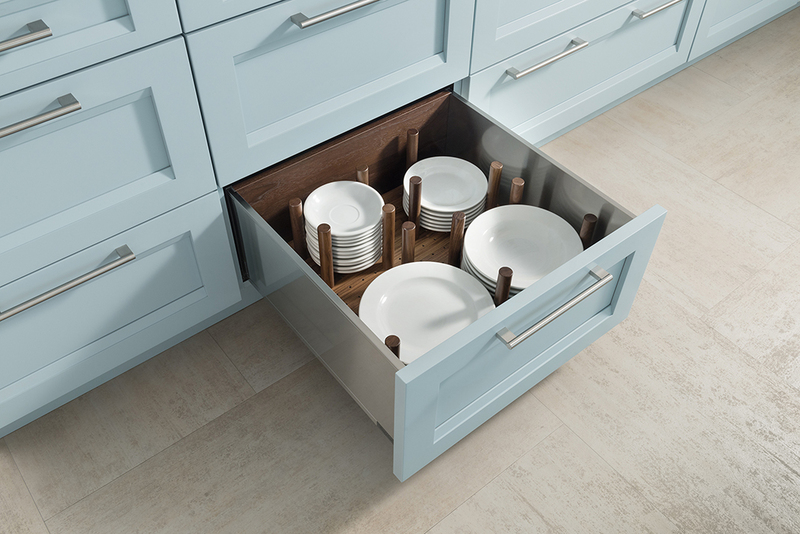 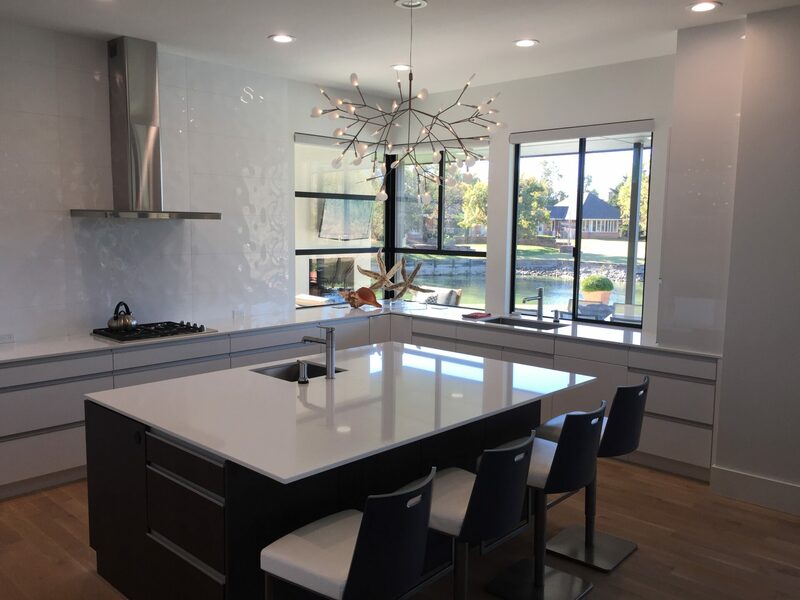 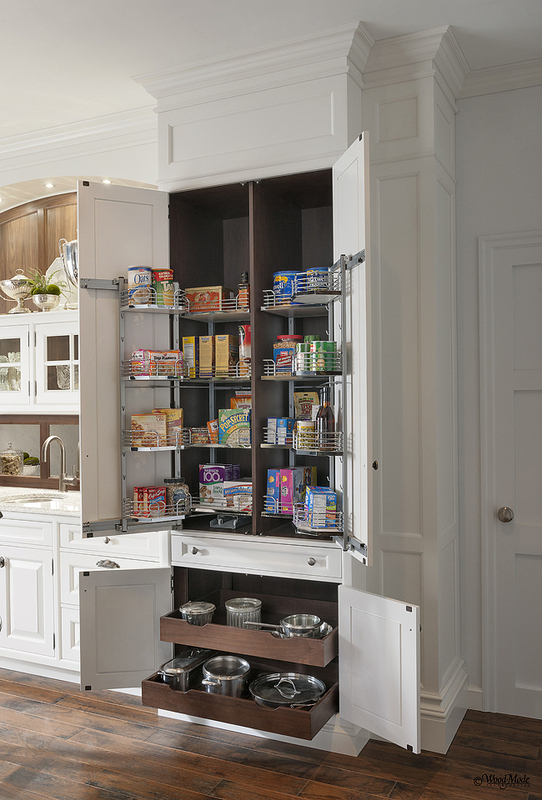 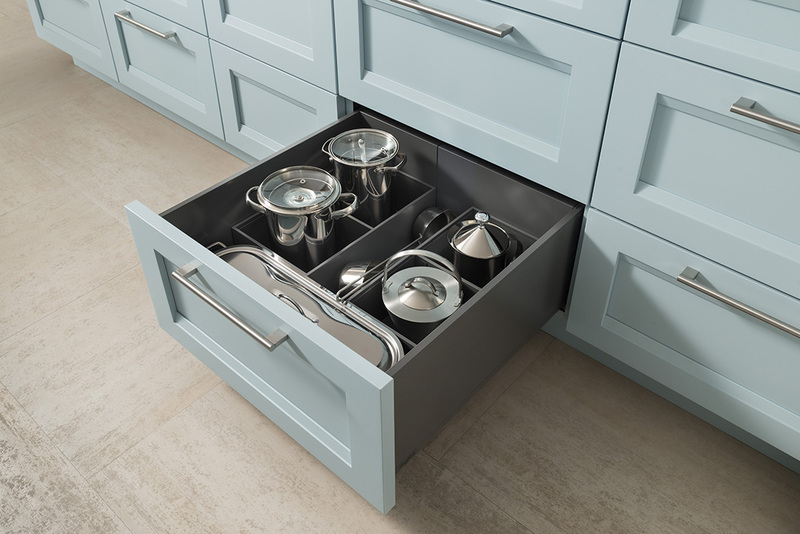 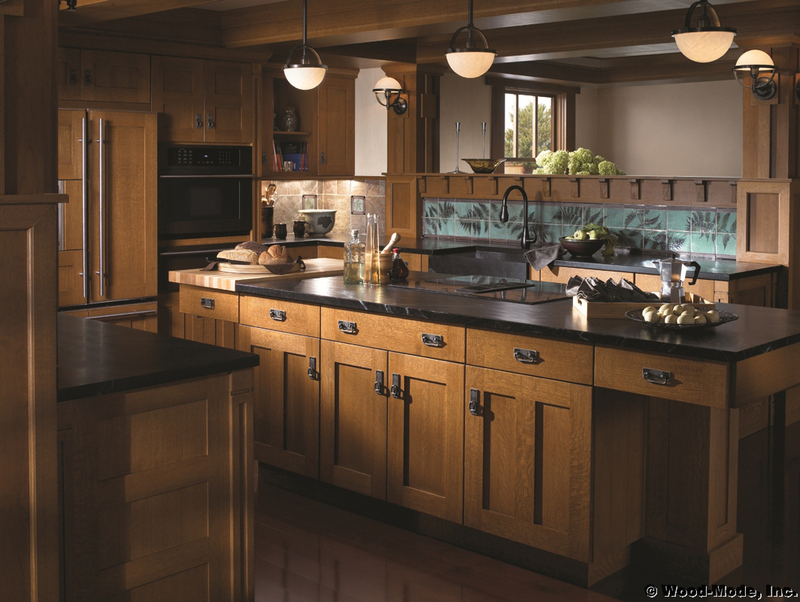 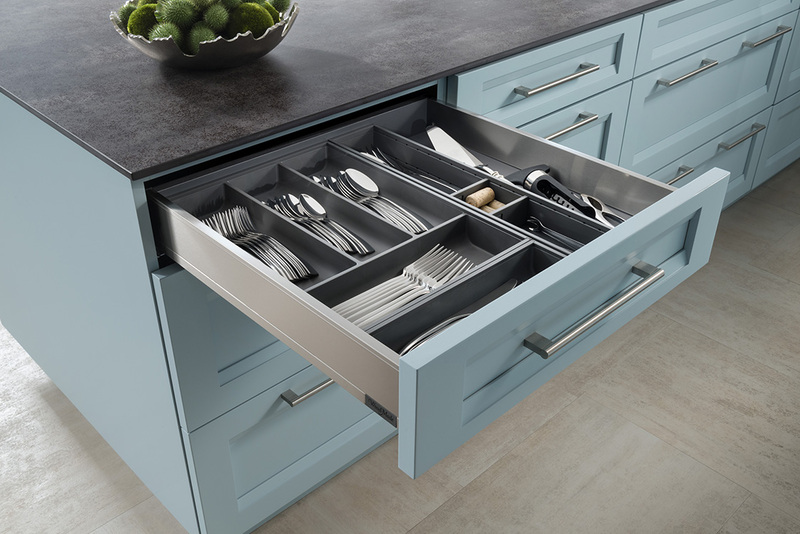 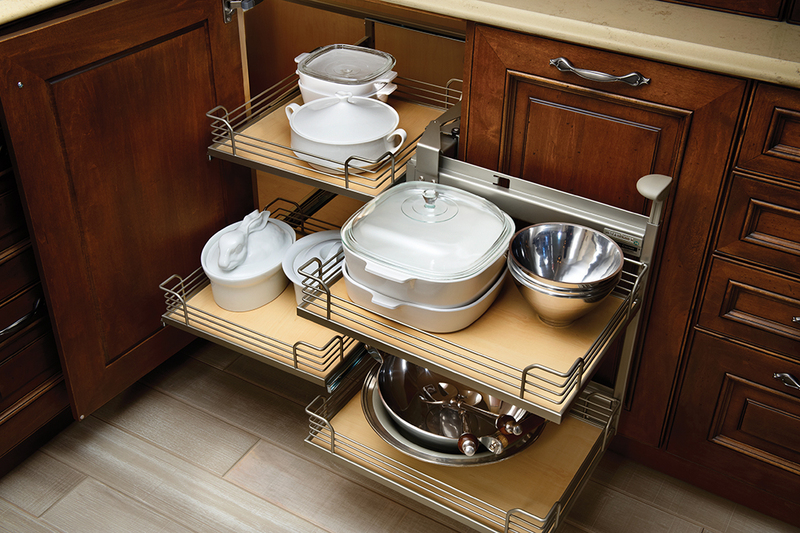 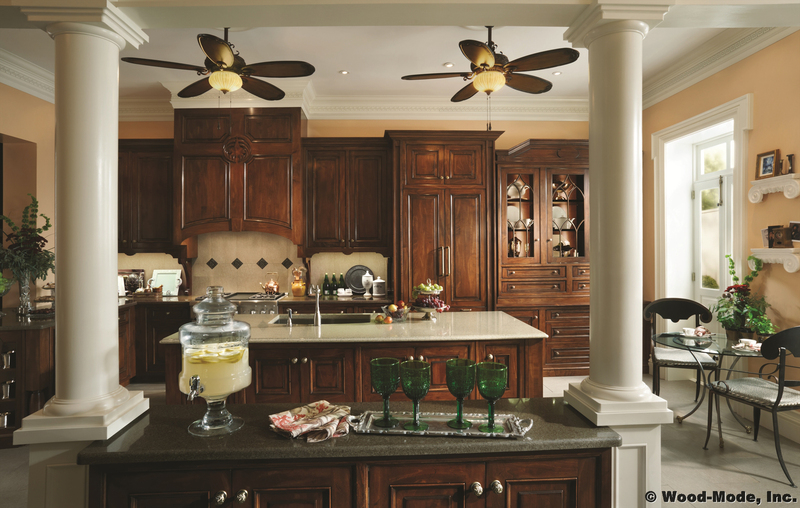 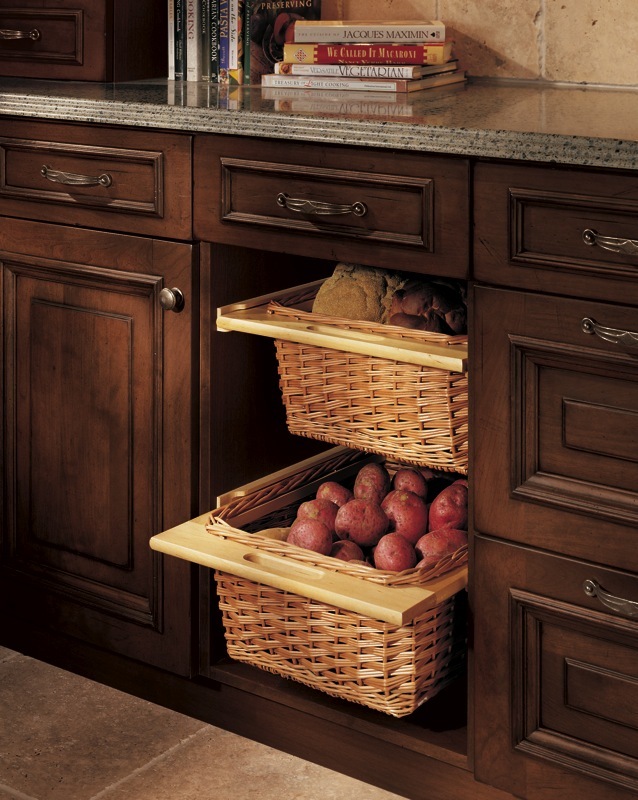 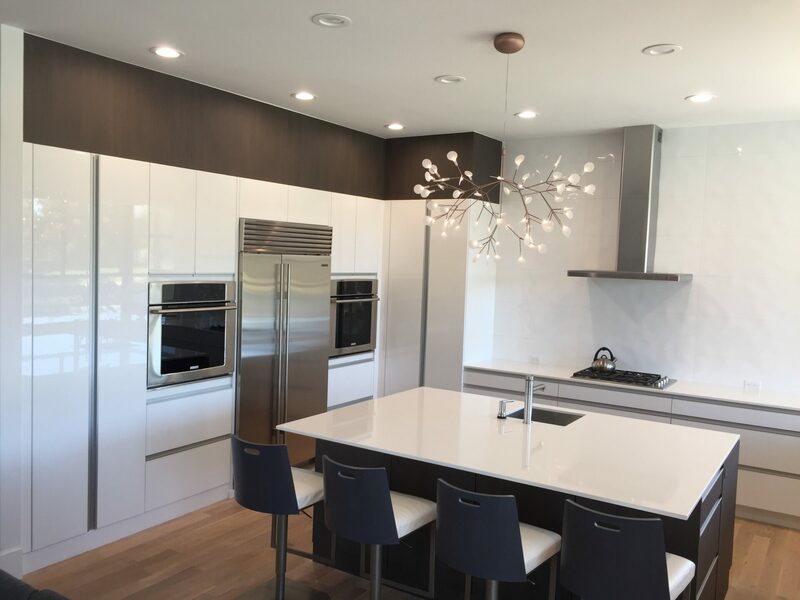 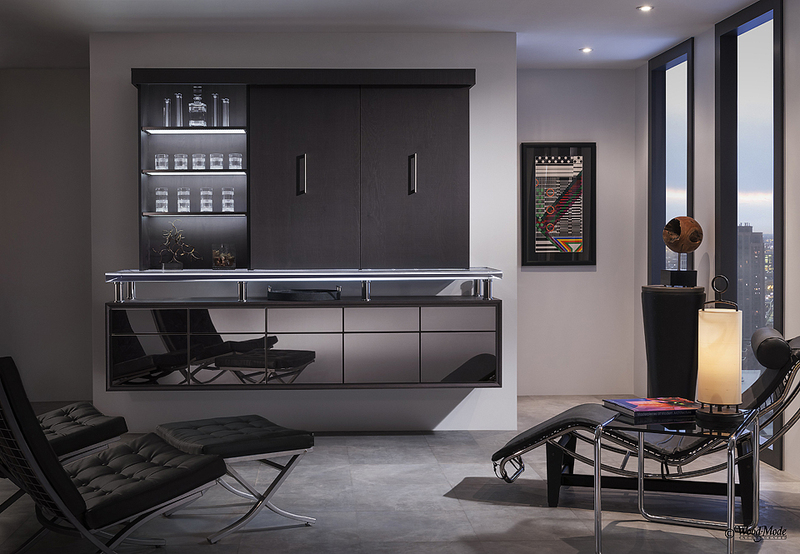 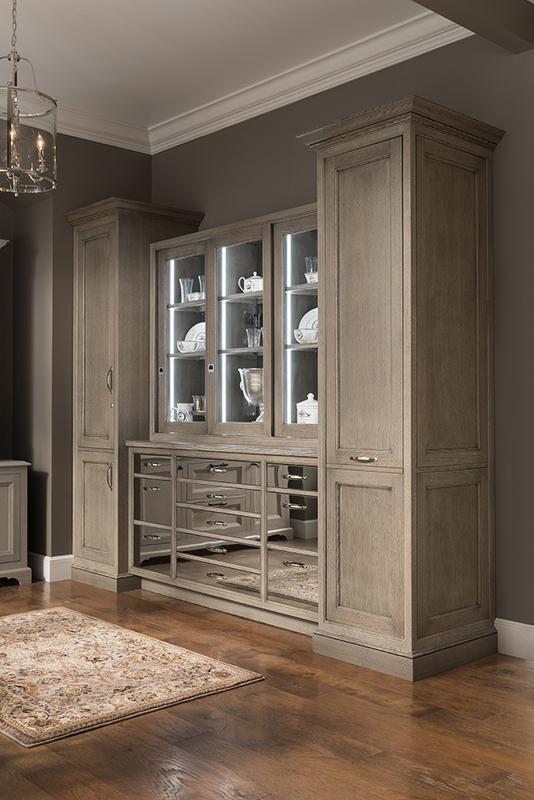 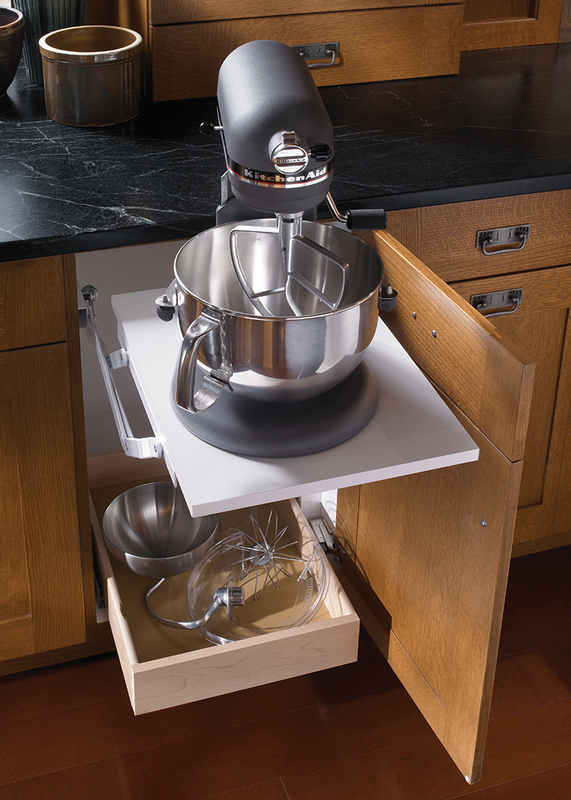 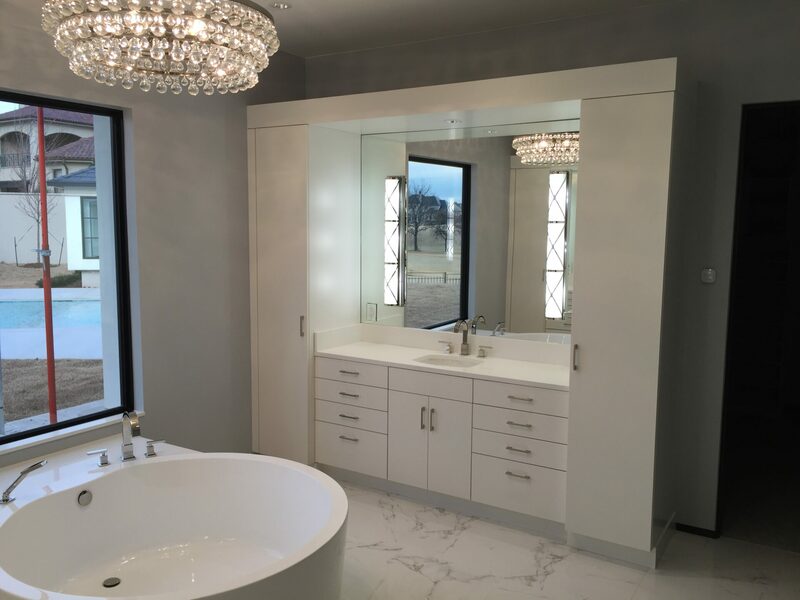 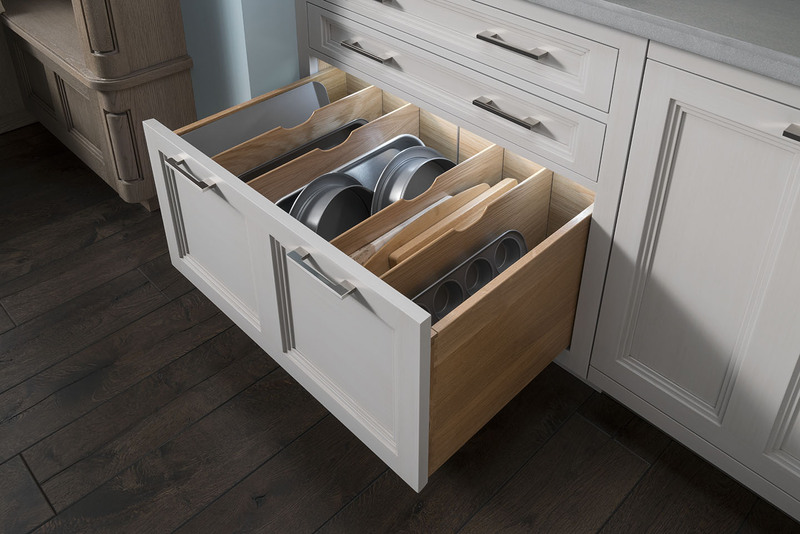 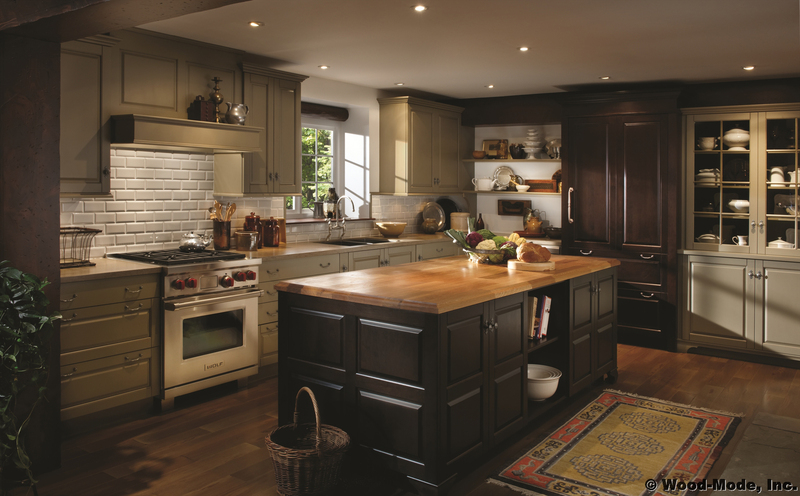 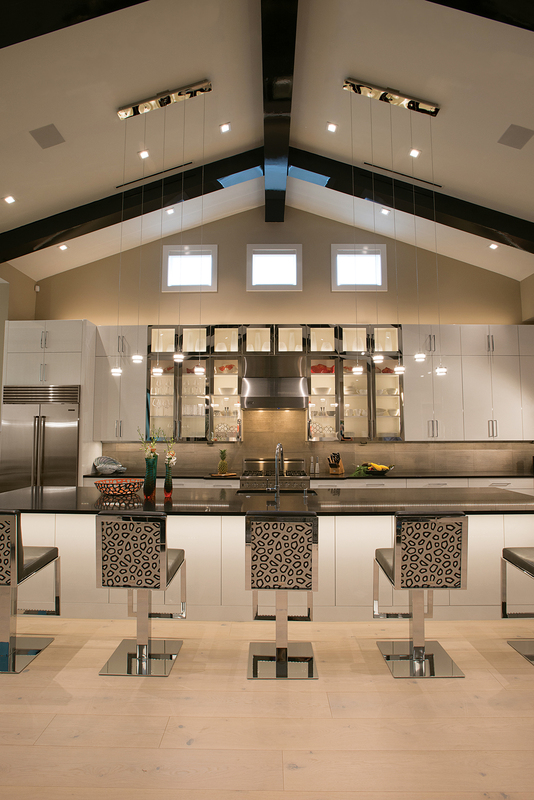 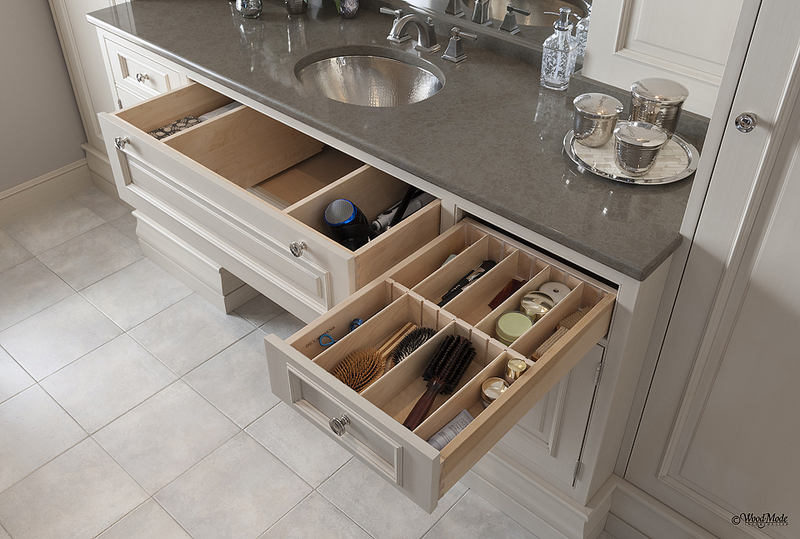 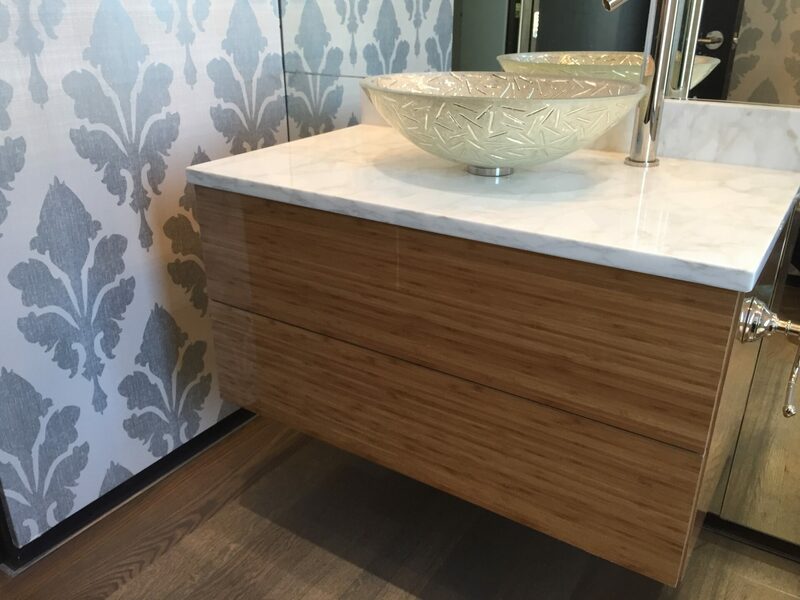 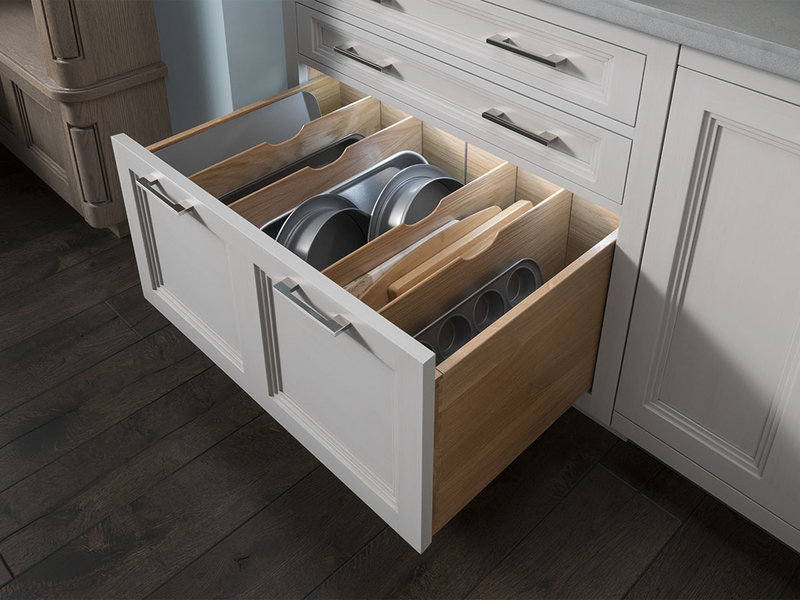 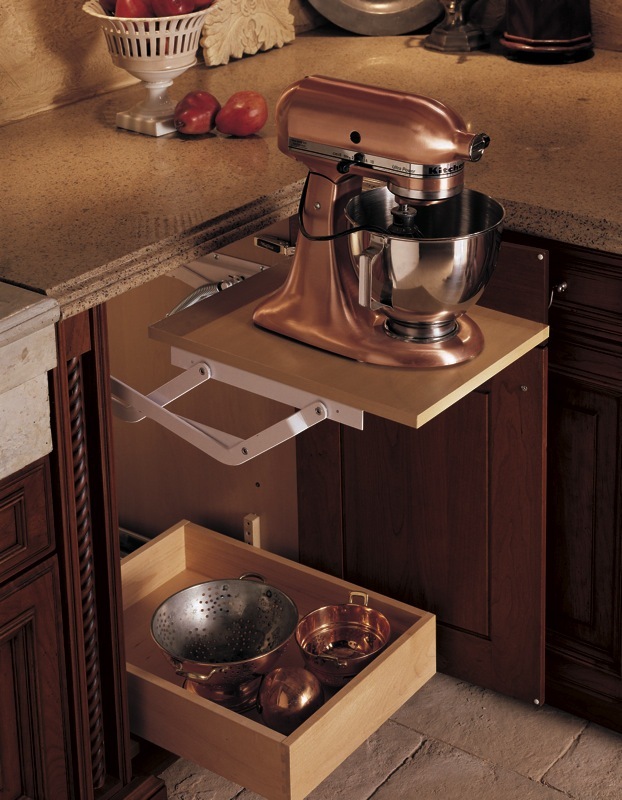 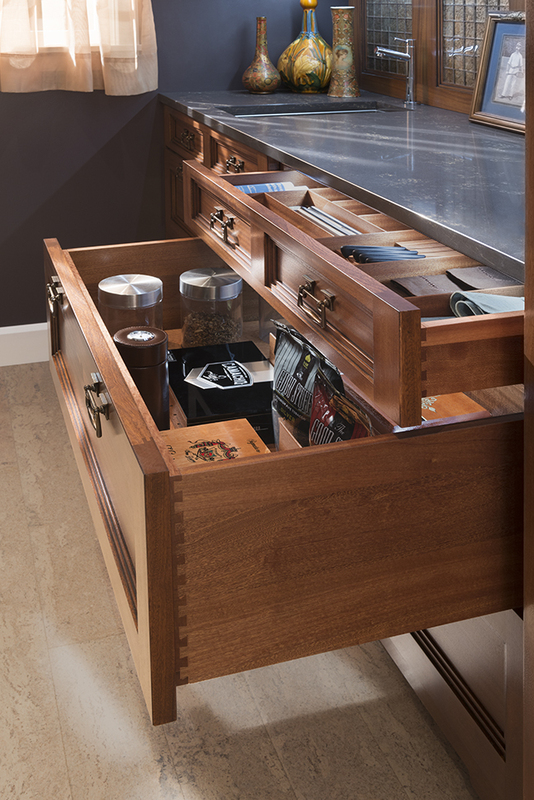 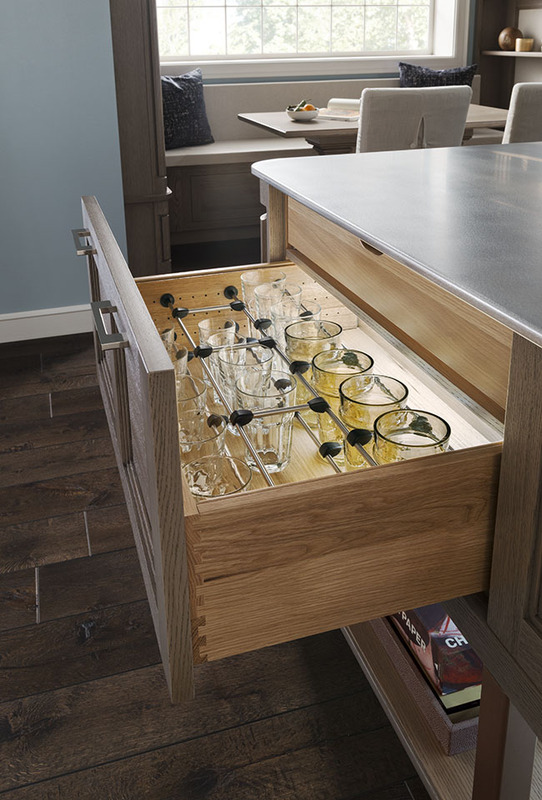 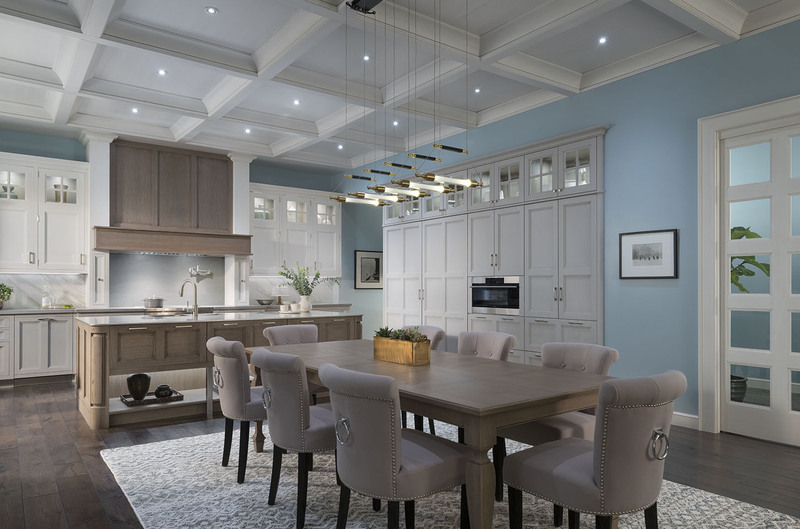 They feature versatility, outstanding value and fine craftsmanship of built-to-order cabinetry to suit any room. 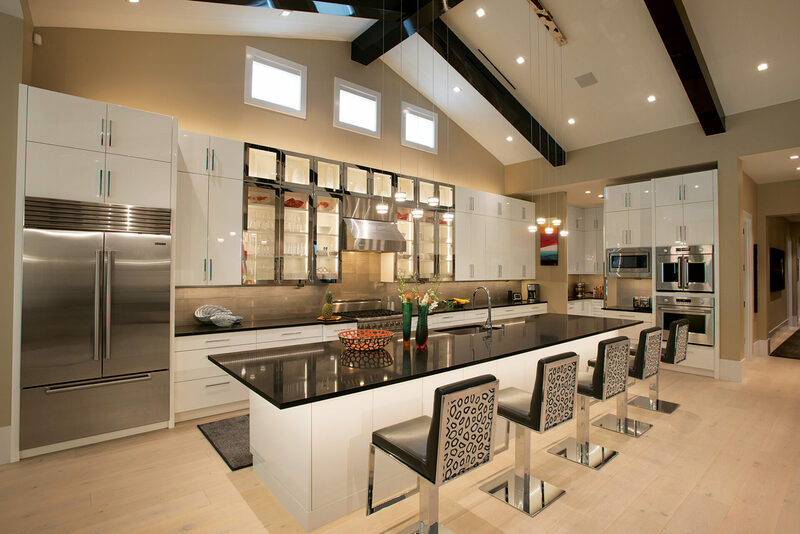 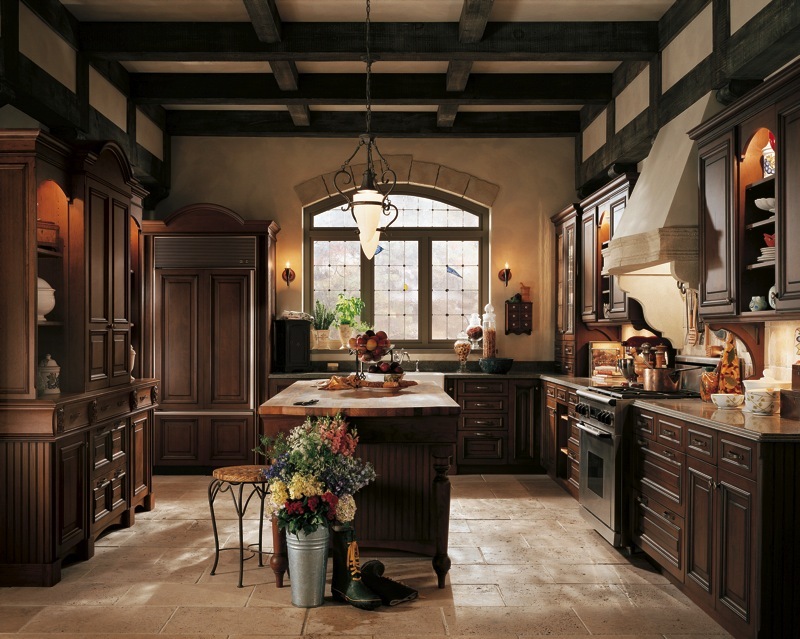 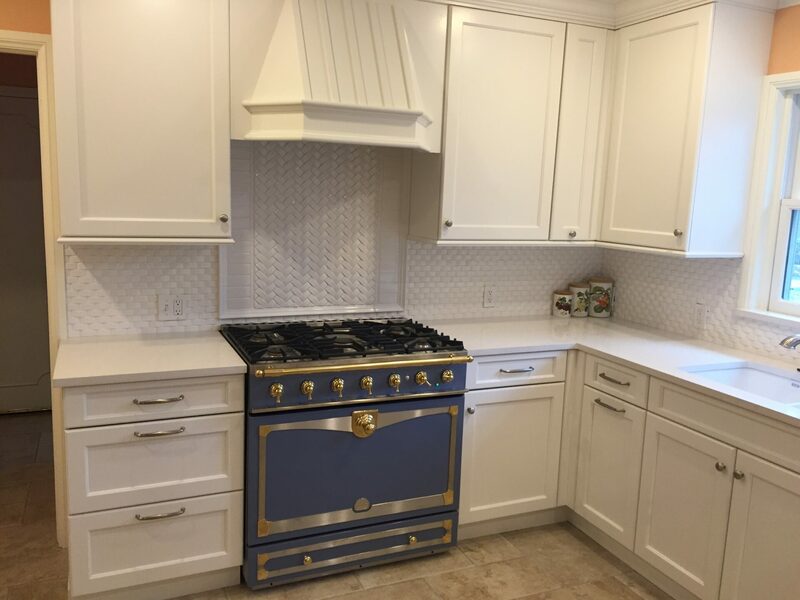 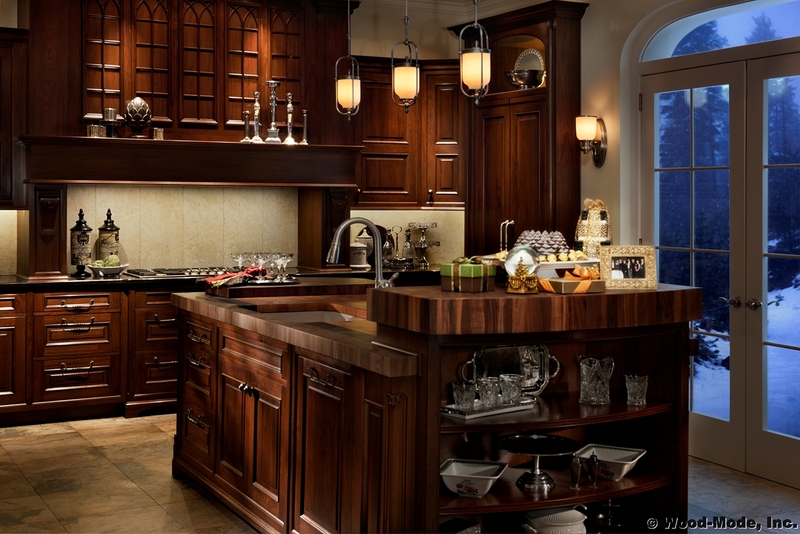 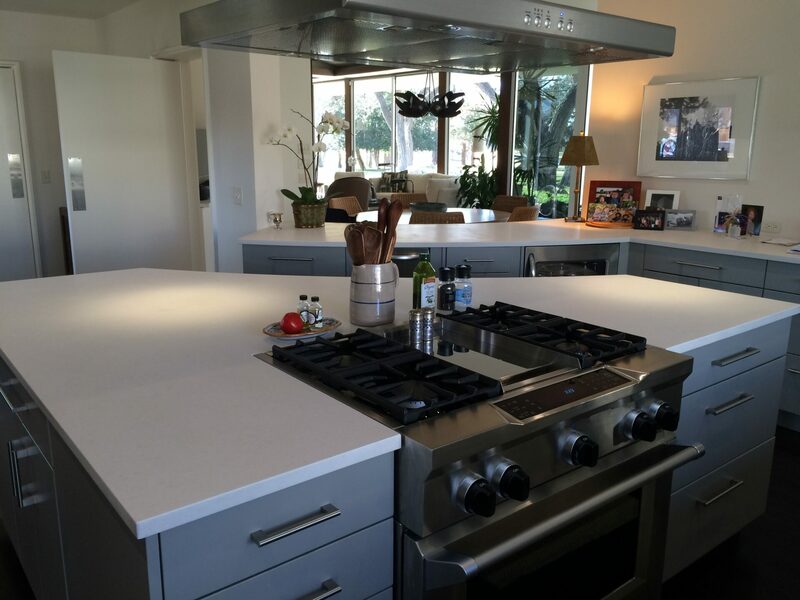 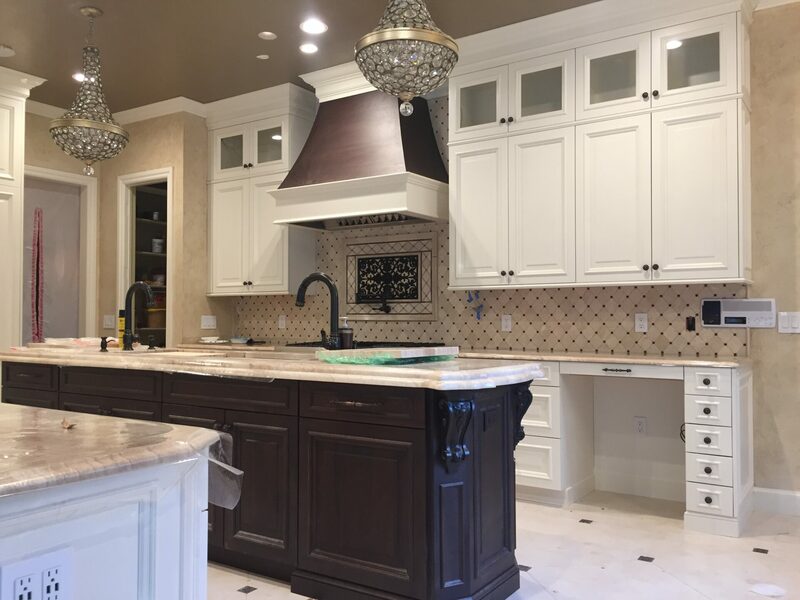 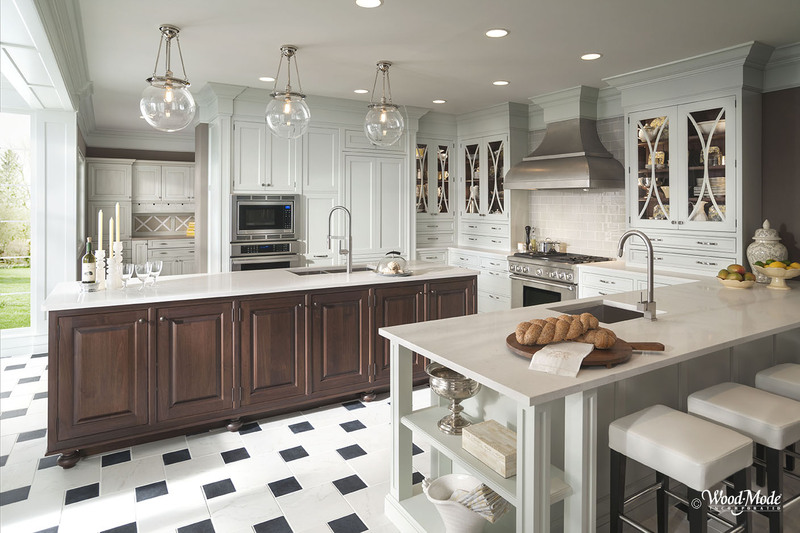 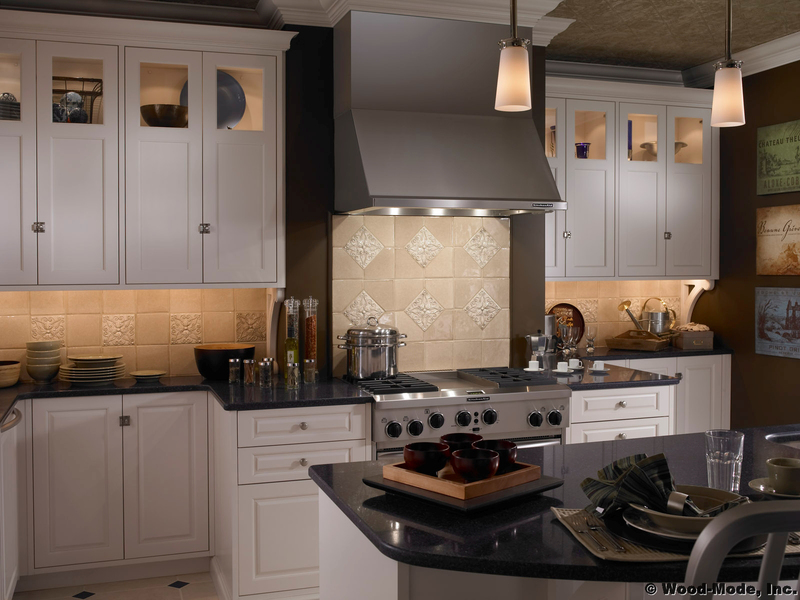 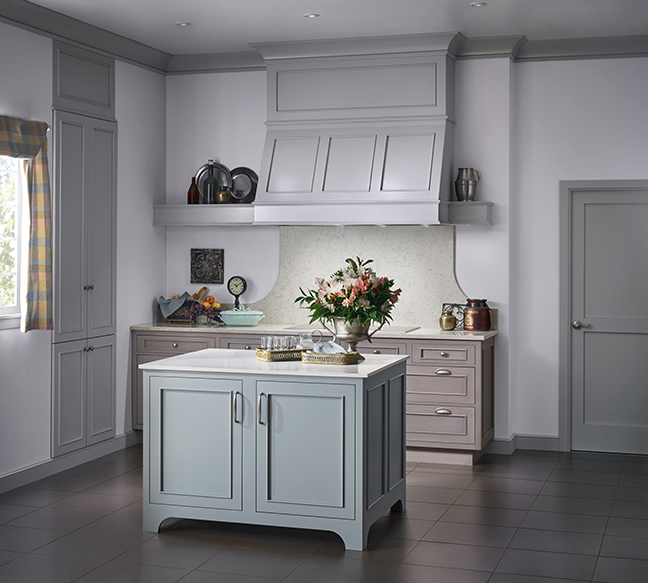 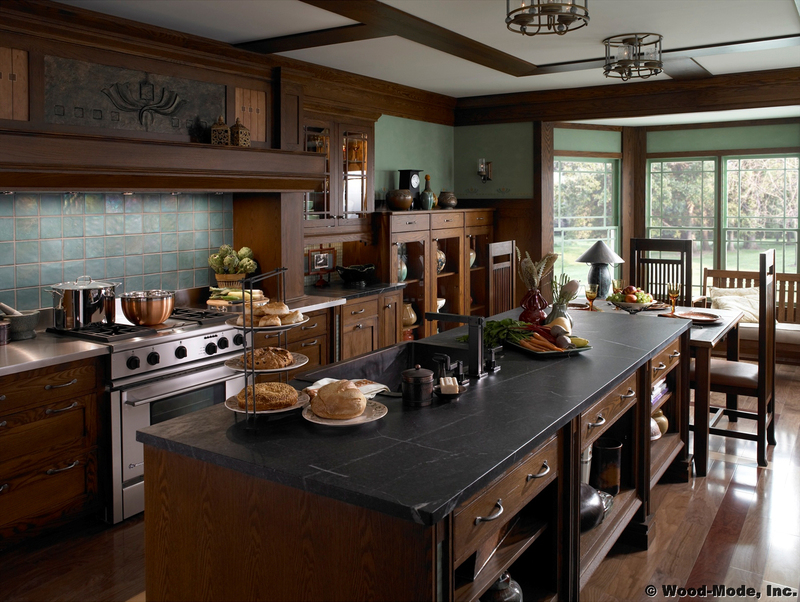 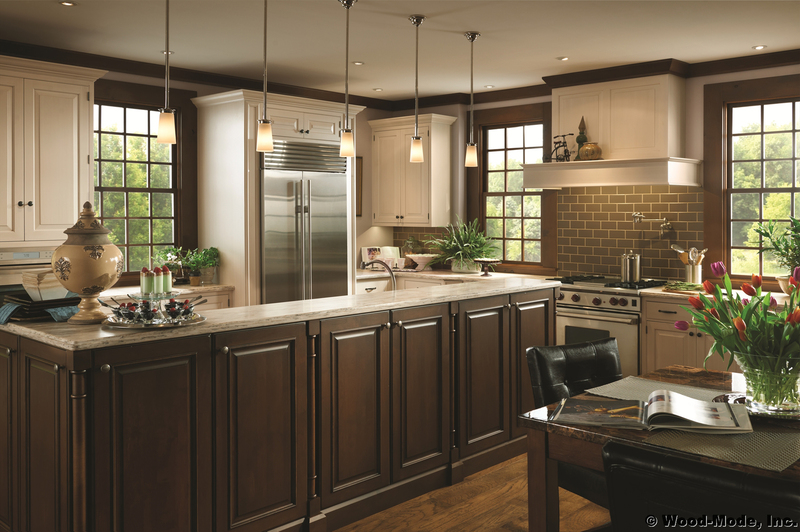 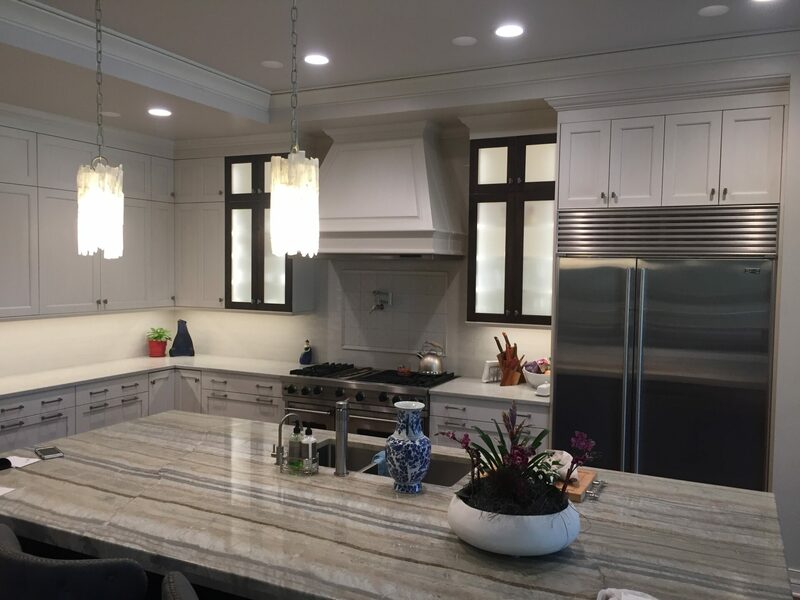 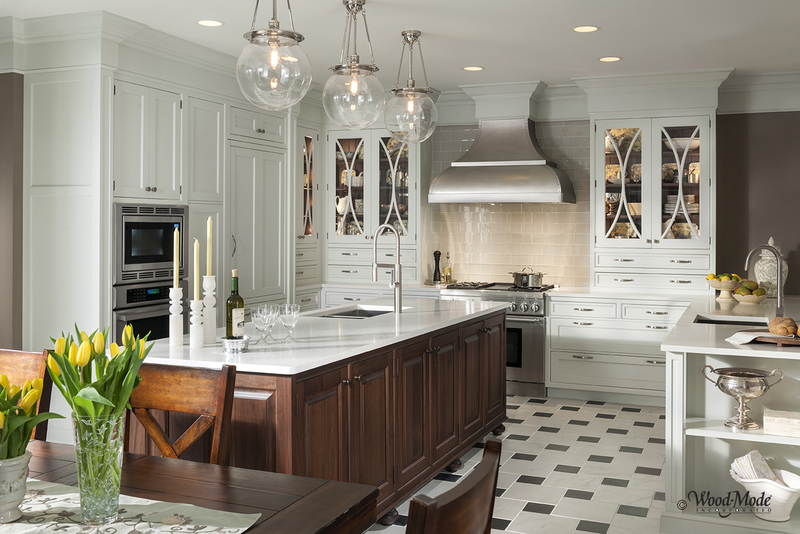 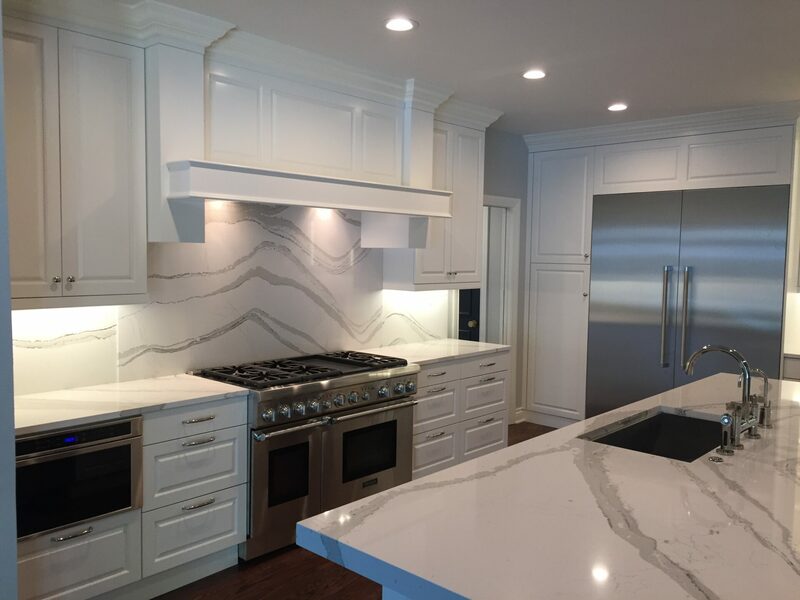 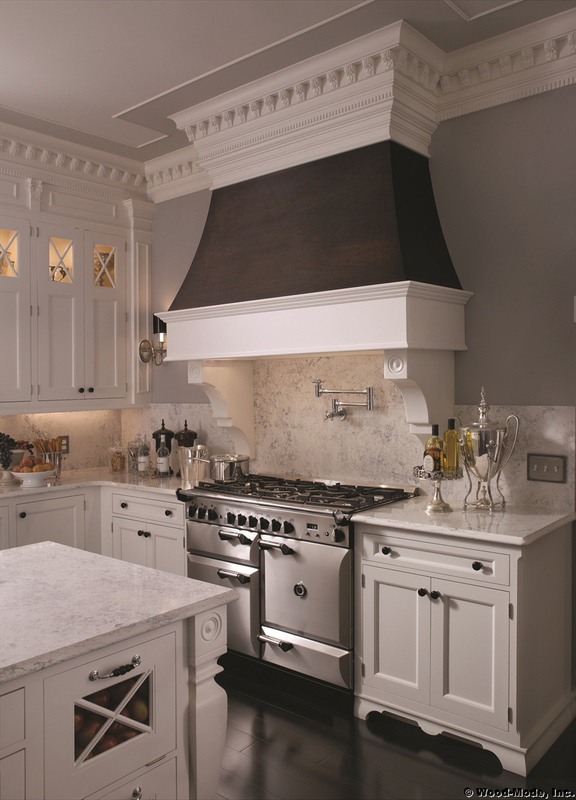 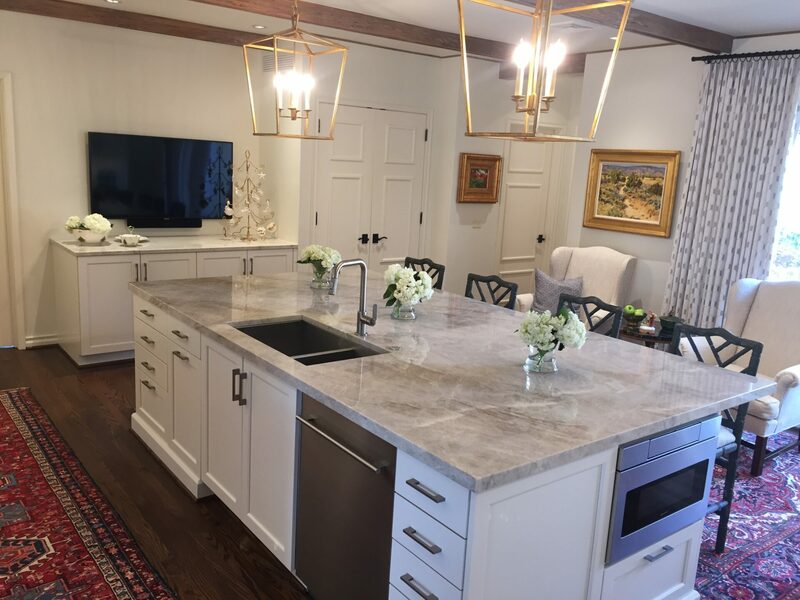 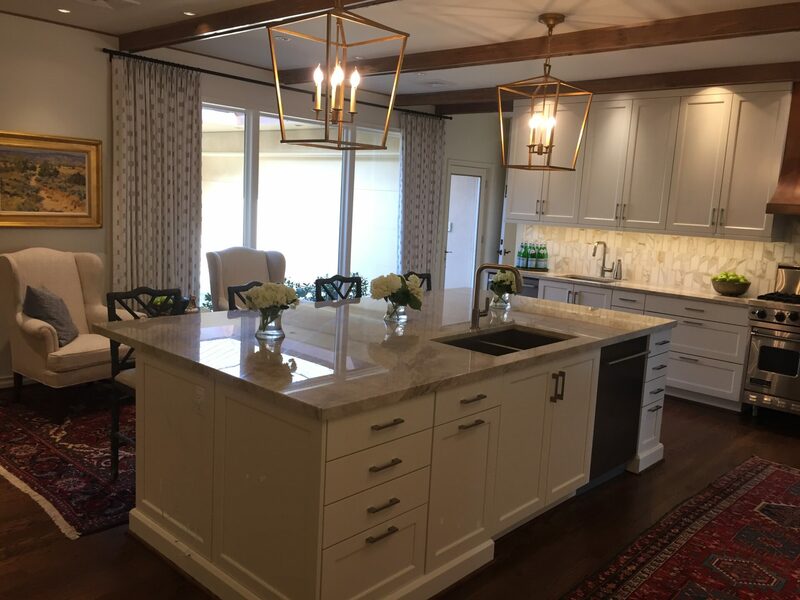 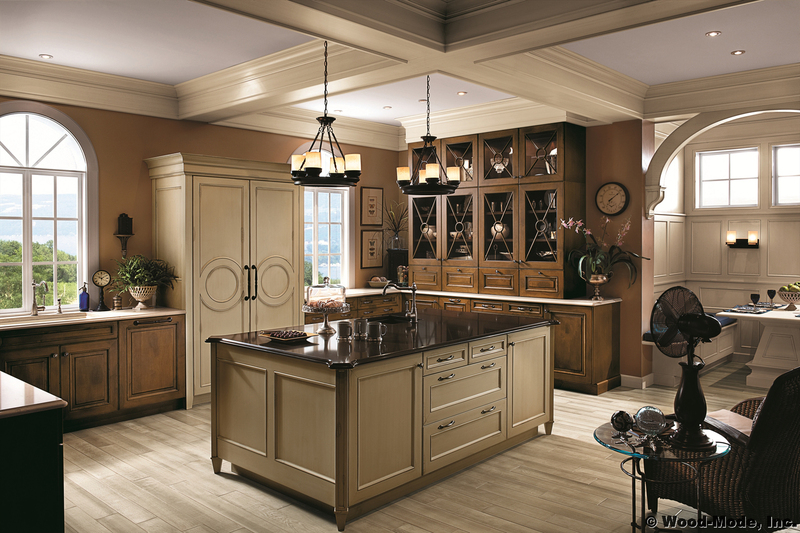 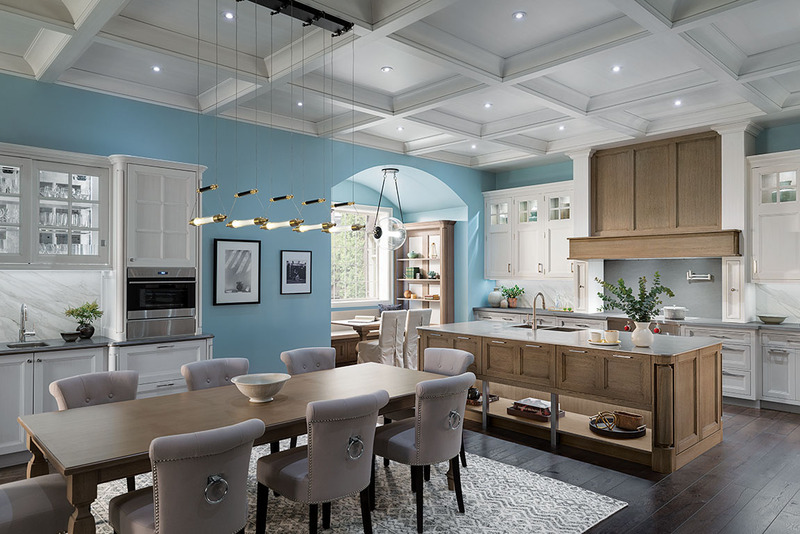 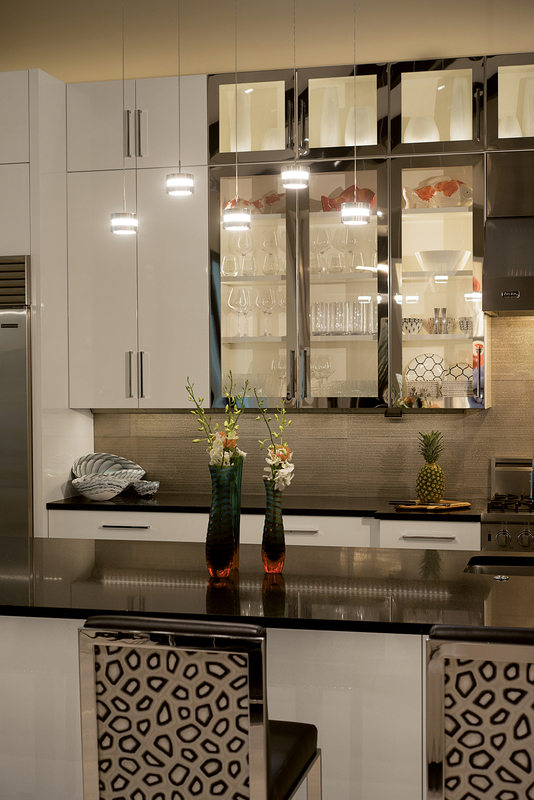 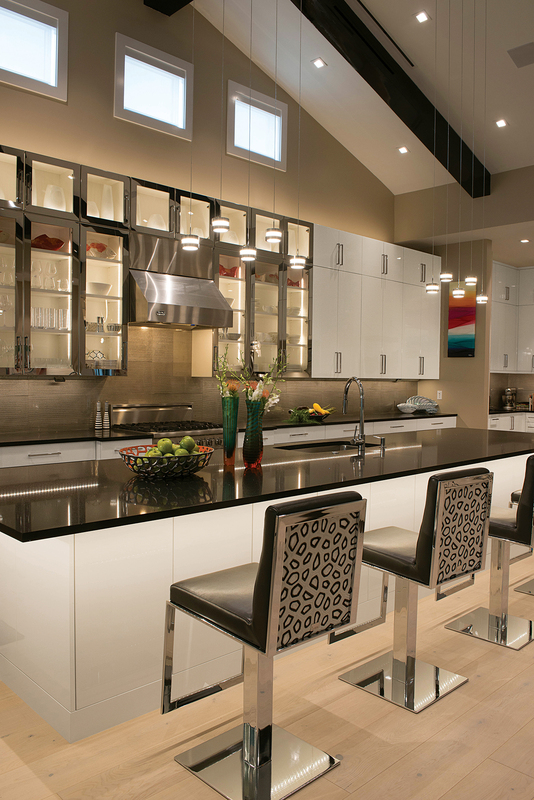 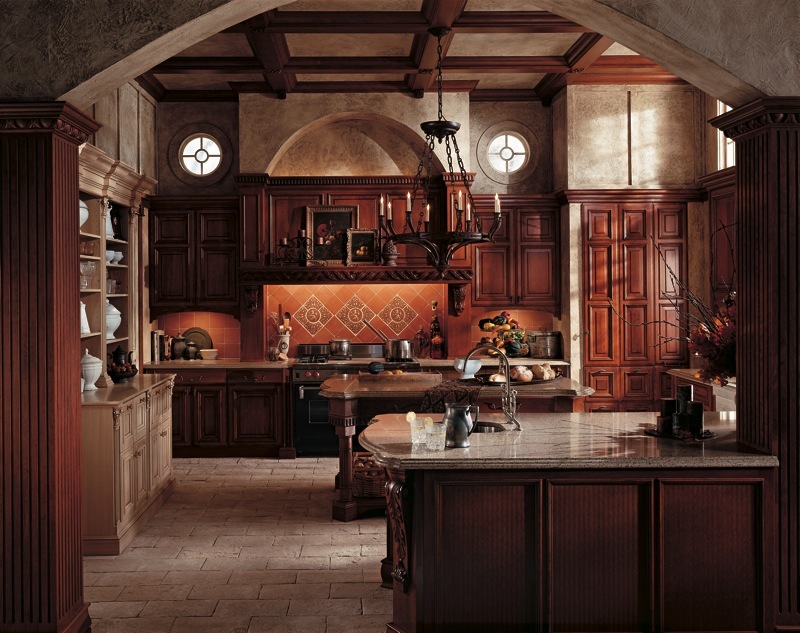 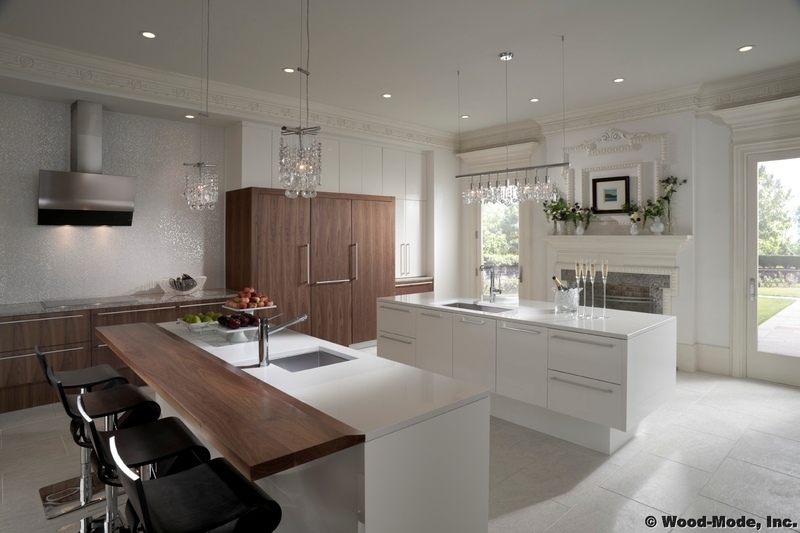 Classic Kitchens designers will assist in creating a beautiful room to fit your lifestyle. 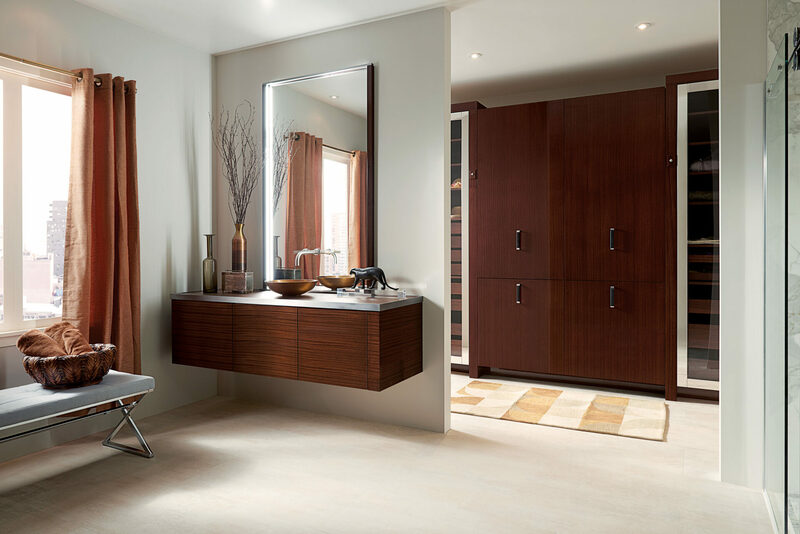 Just tell us your style!